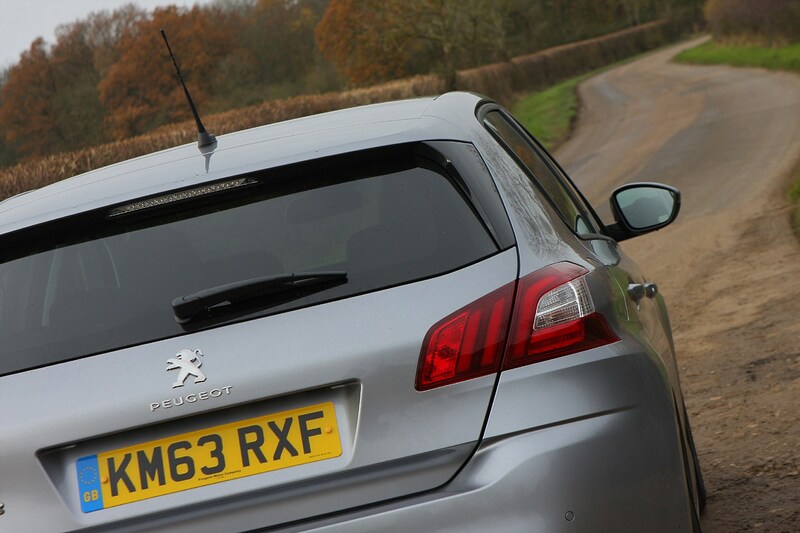 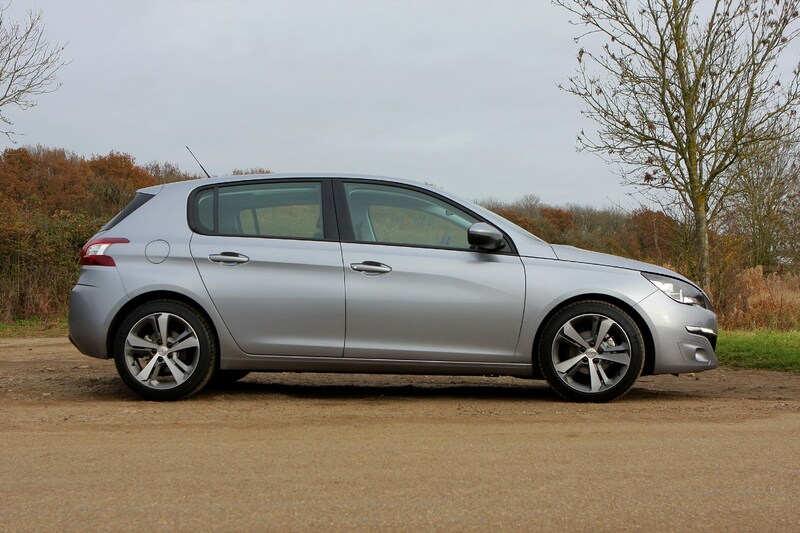 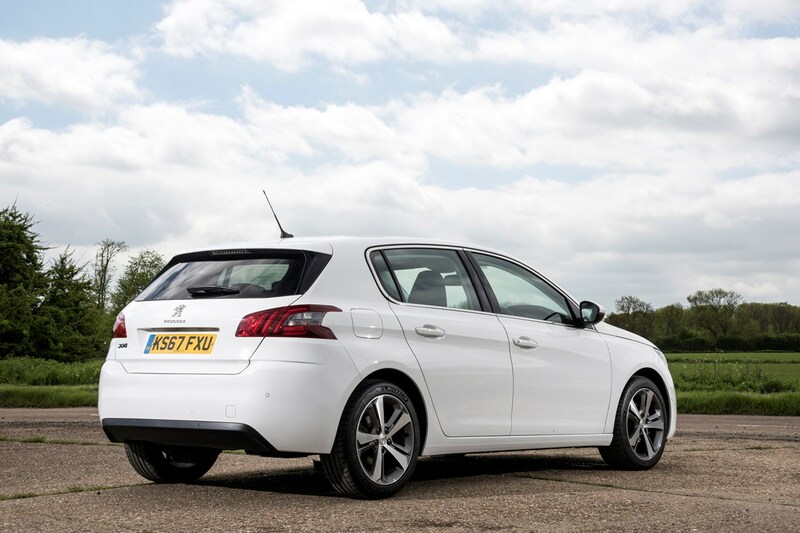 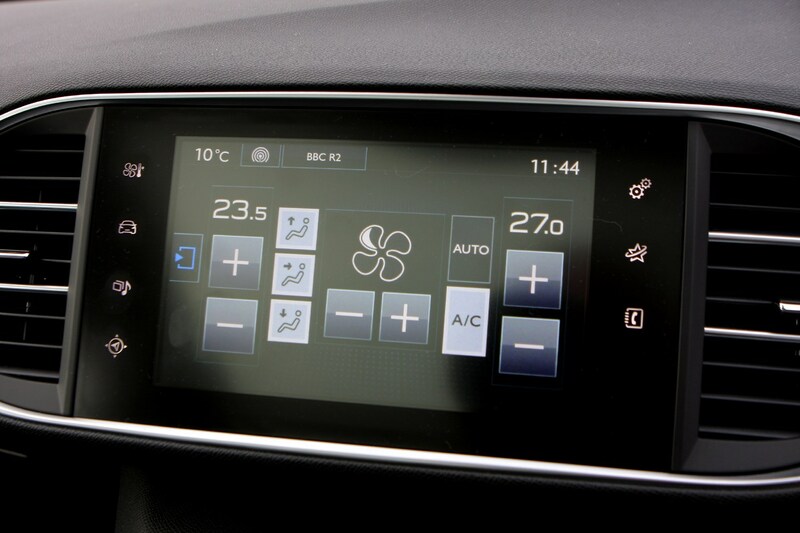 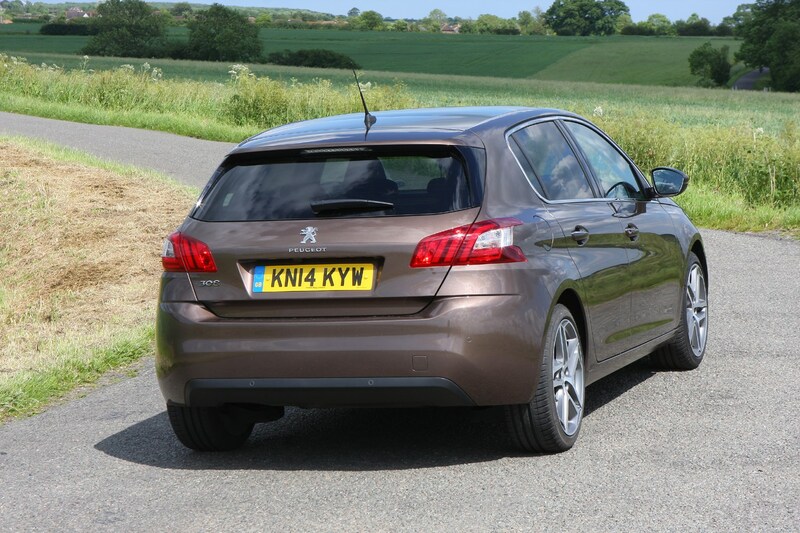 A big selling-point for Peugeot’s 308 hatchback is its remarkable claimed fuel economy figures – as high as 80mpg in the case of the manual 1.5-litre BlueHDi 130. 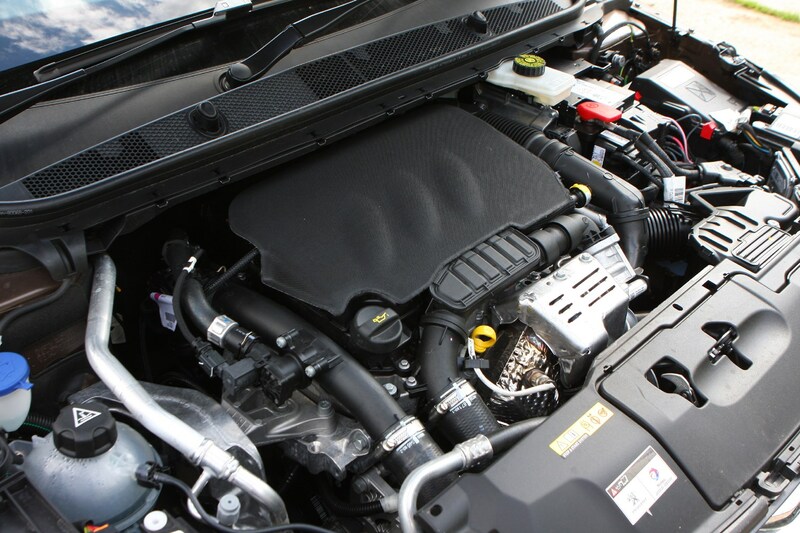 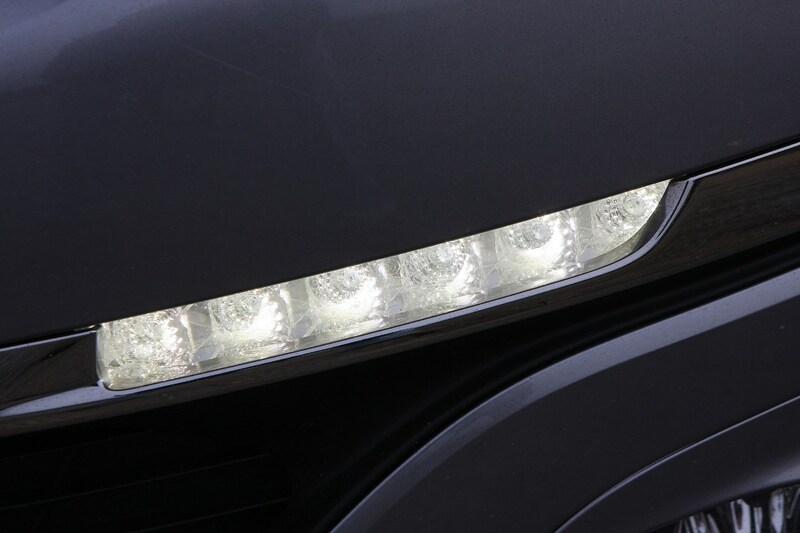 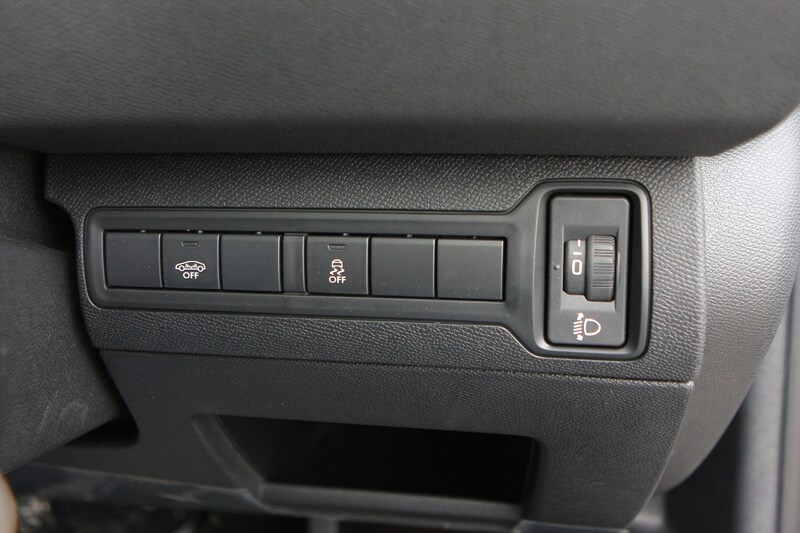 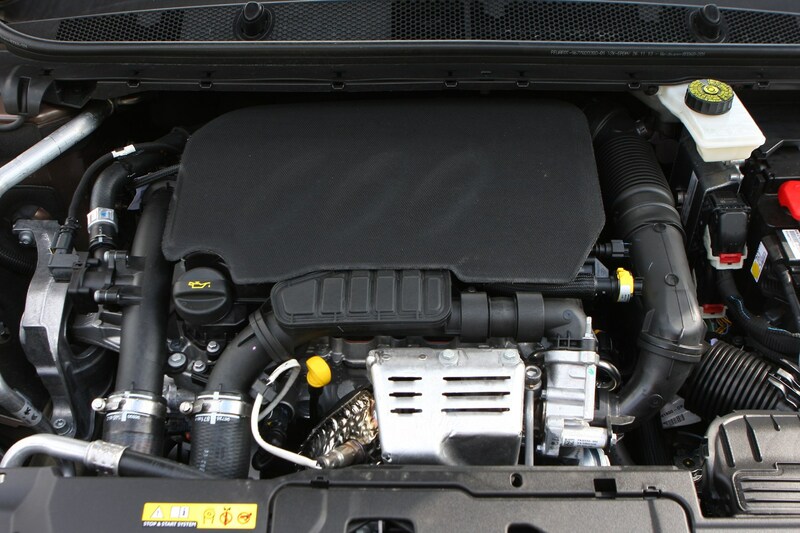 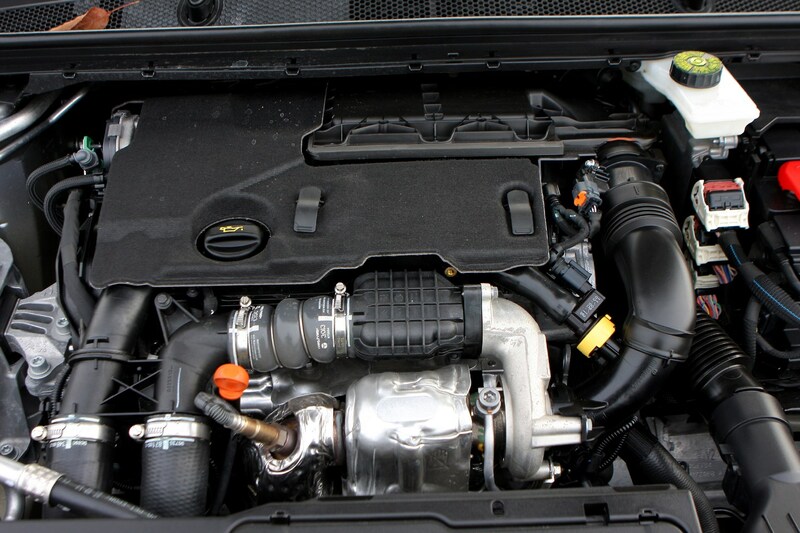 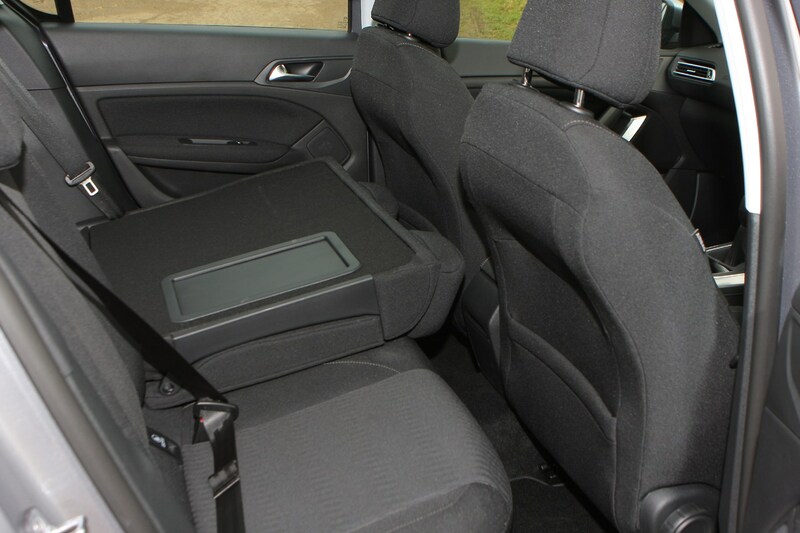 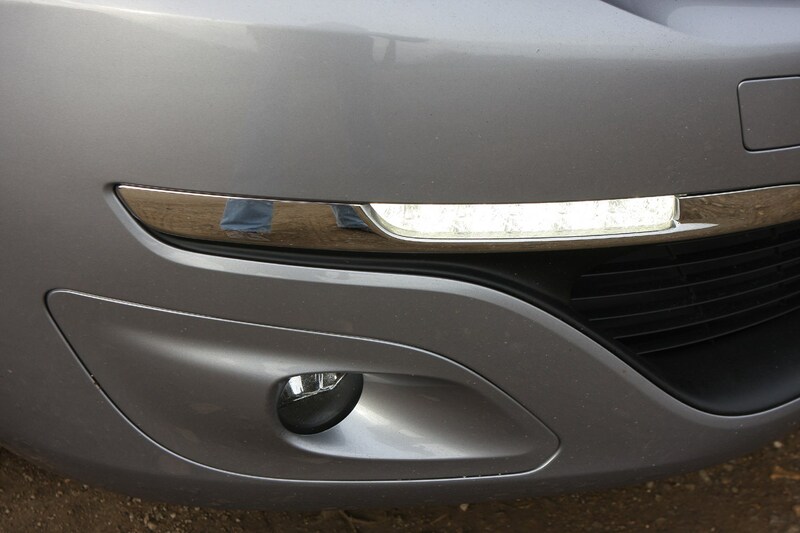 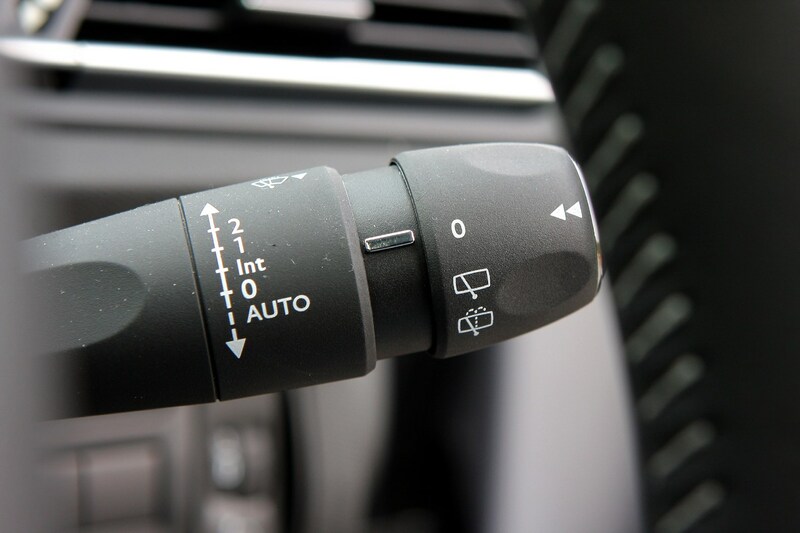 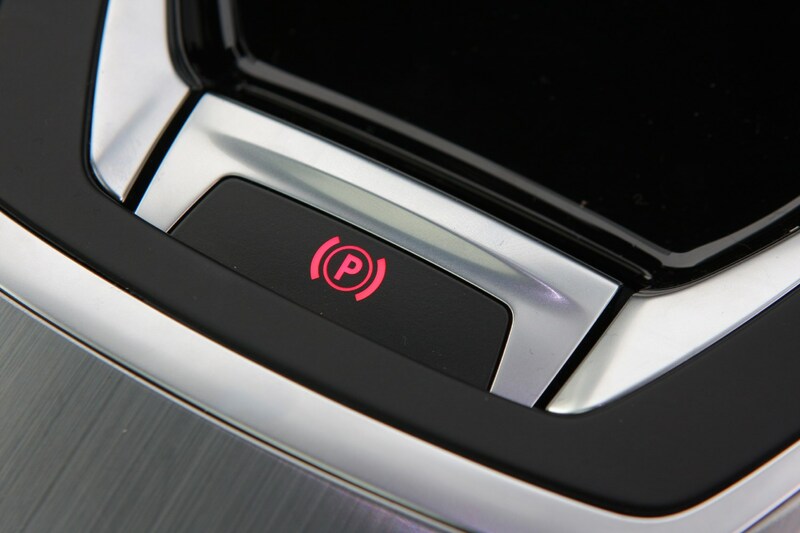 In fact all of the diesels boast efficiency well above 60mpg, with a real-world capability of well over 50mpg. 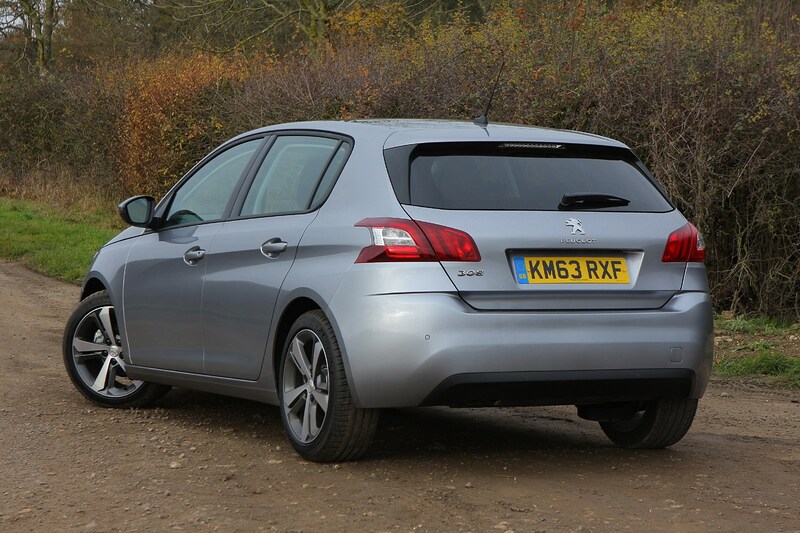 Unsurprisingly, the worst performer in this aspect is the petrol GTi 260, with a claimed combined average 43.5mpg (on the old NEDC standard) promised by these cars. 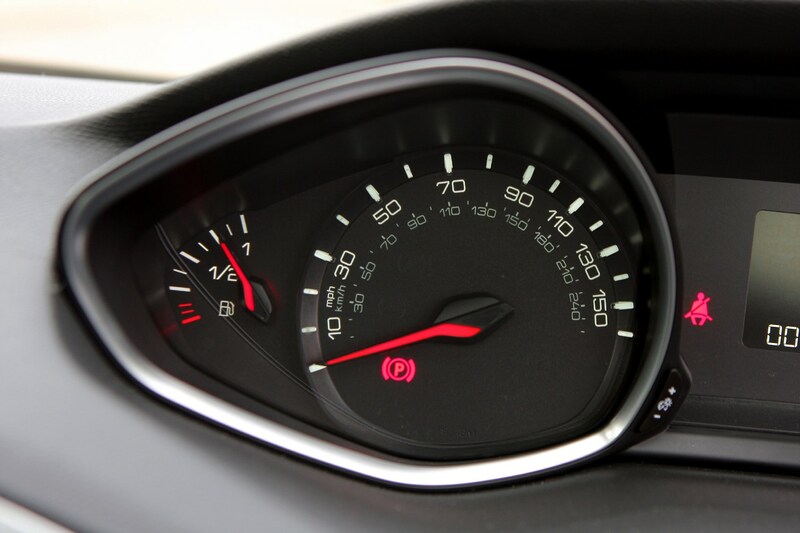 Still, a not an unreasonable figure considering its speed. 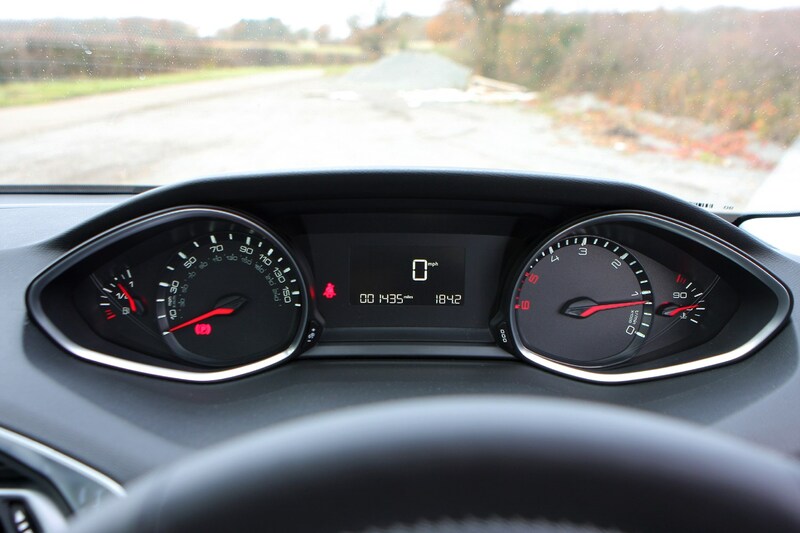 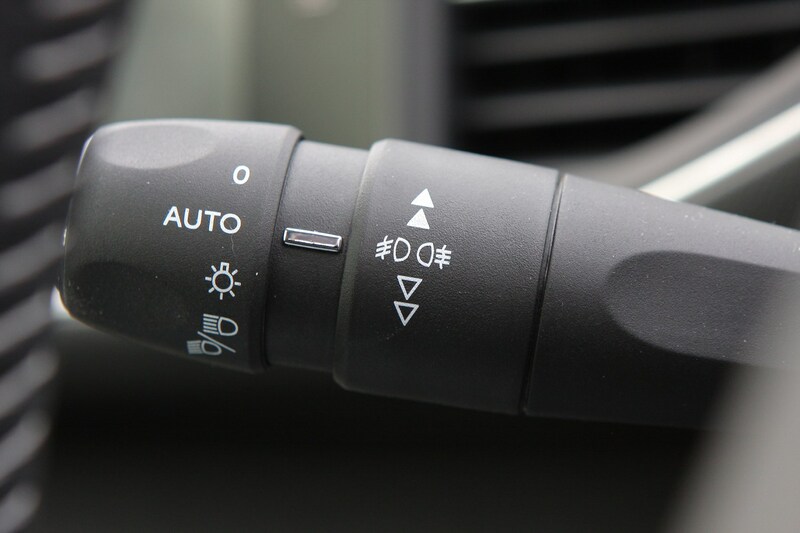 Real-world average during testing was 28.5mpg in mixed conditions. 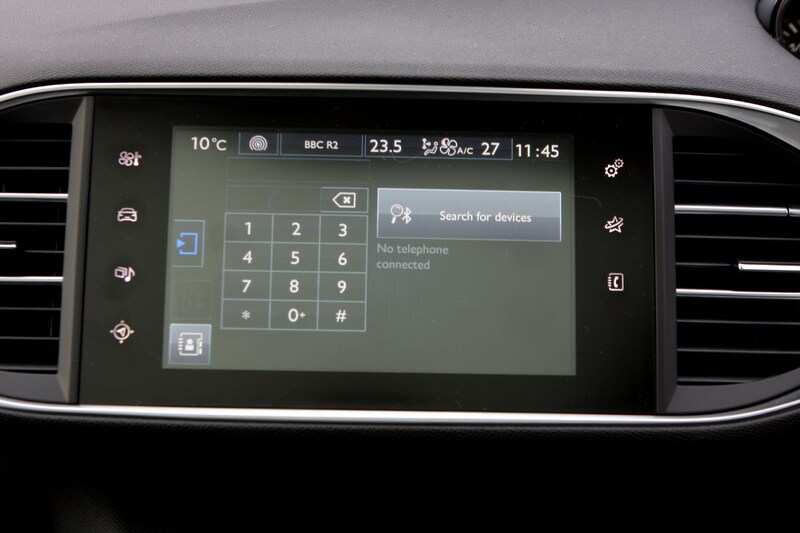 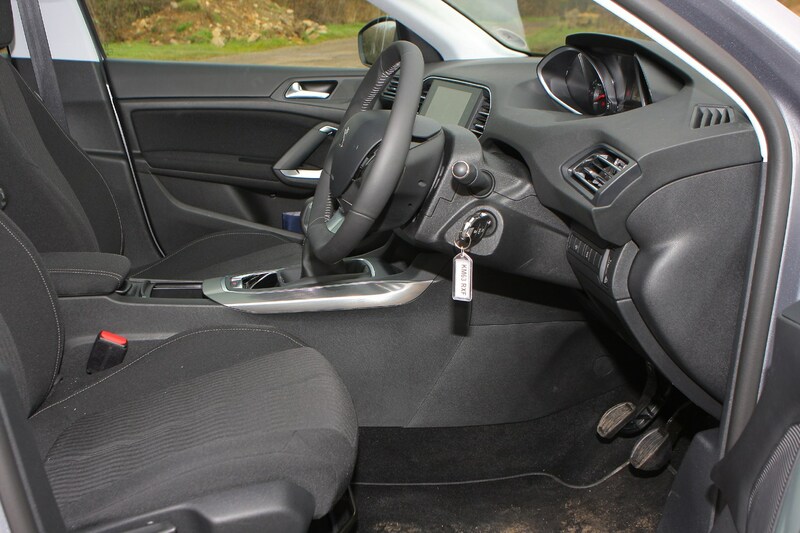 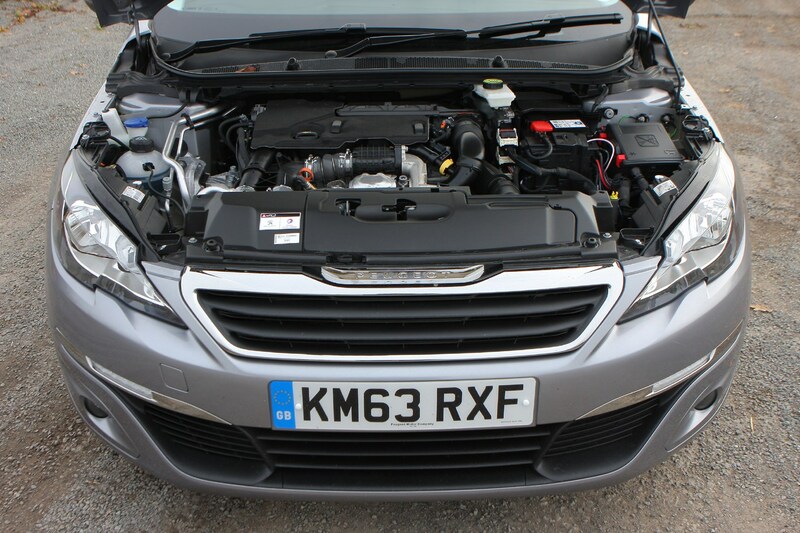 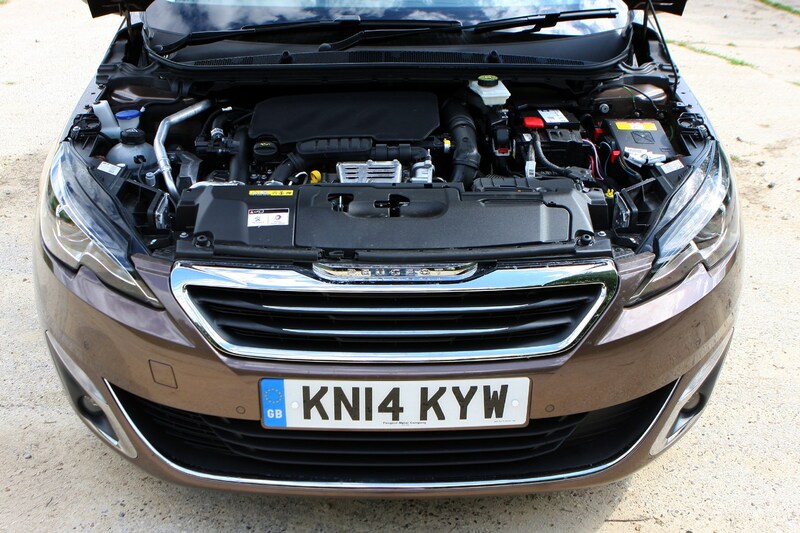 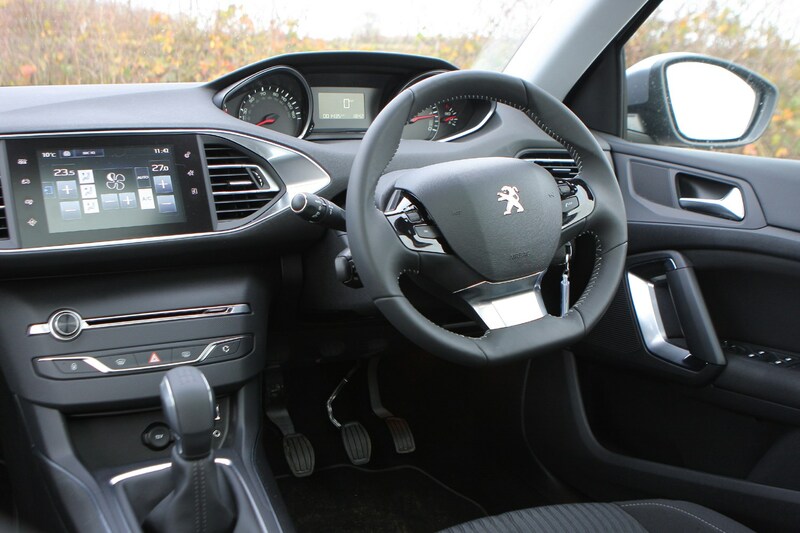 Better petrols include the manual 1.2-litre PureTech 110 with its 57.6mpg (NEDC, 43mpg real world), with the 131hp version boasting a close 56.5mpg (NEDC, 40mpg real world) on models fitted with smaller wheels. 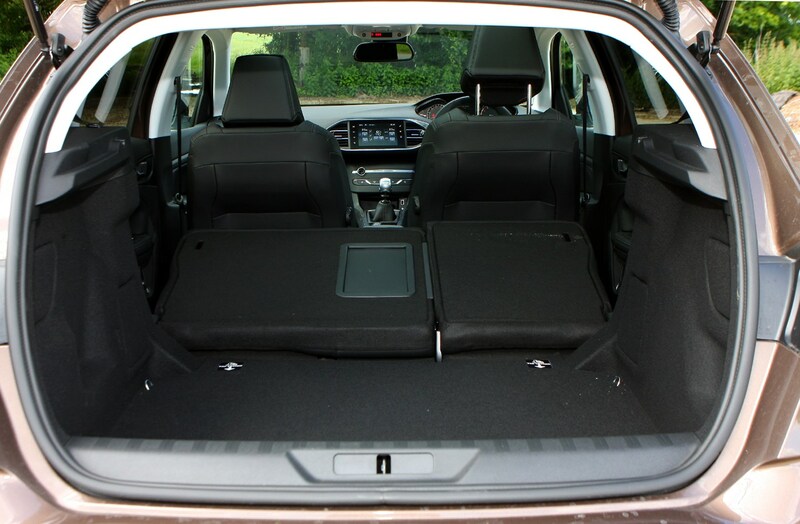 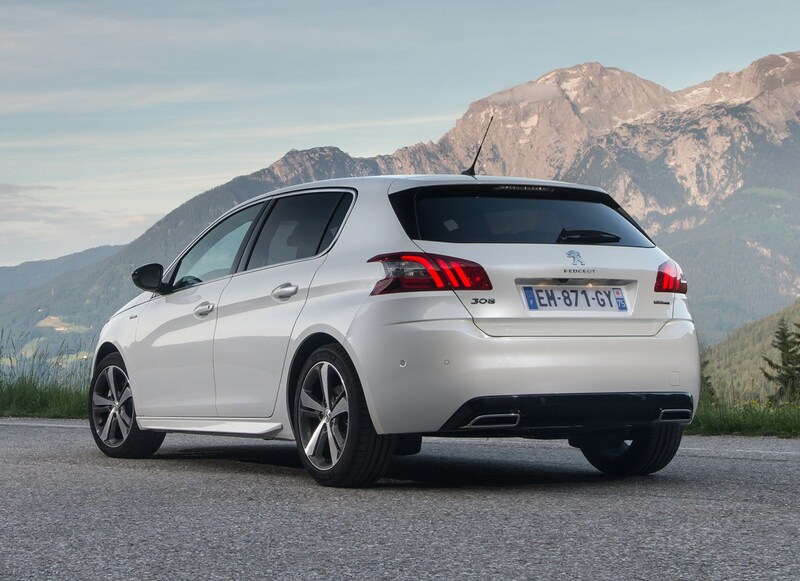 Regardless of which engine you opt for Peugeot 308, emissions are very competitive, and it's definitely a solid green choice for anyone looking for a family hatchback. 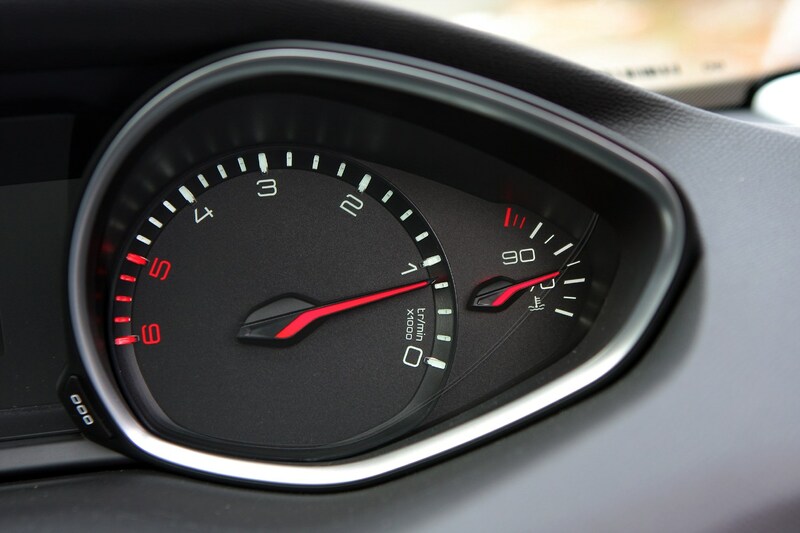 Pick a petrol and you can still keep a clear conscience with the 1.2-litre PureTech 110 – this claims 113g/km on models fitted with smaller wheels. 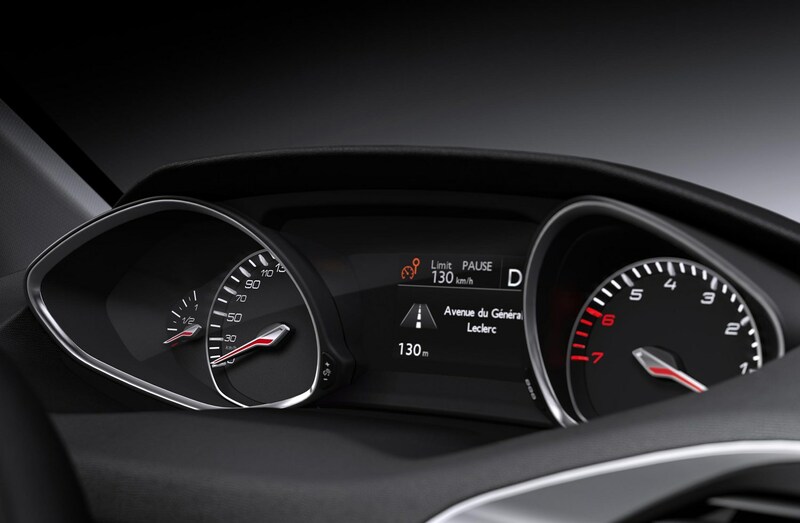 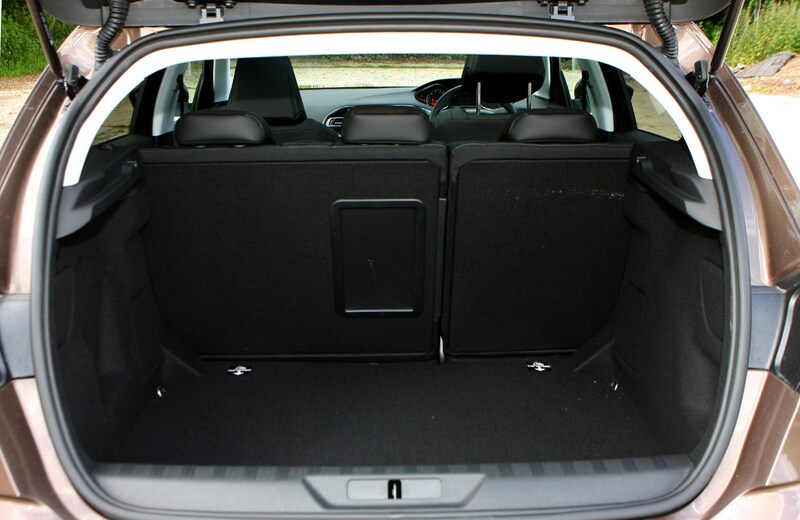 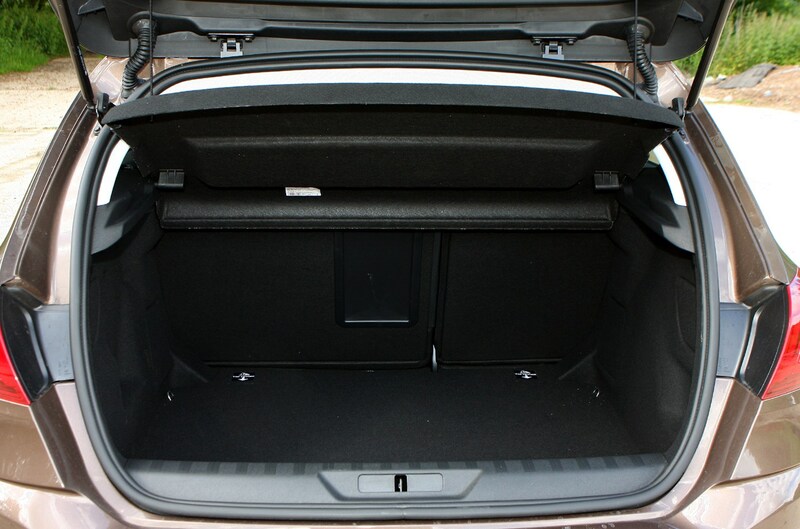 The highest polluter in the range – unsurprisingly – is the GTi 260 with 148g/km of CO2. 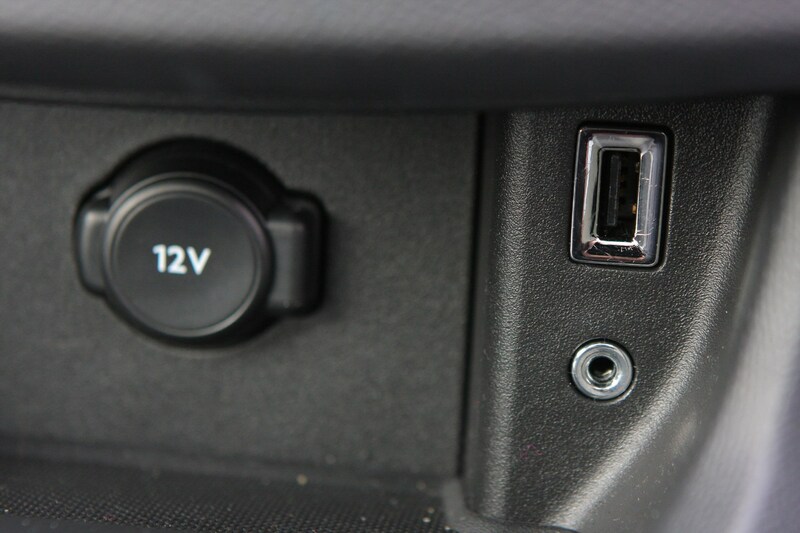 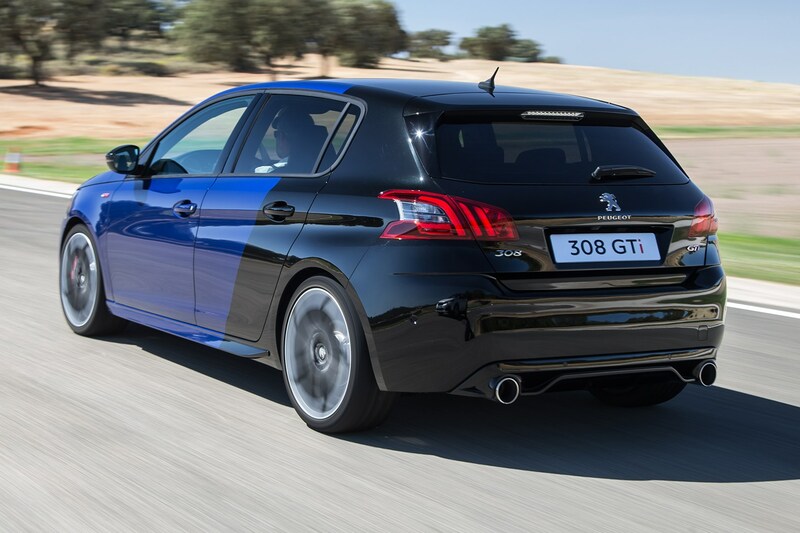 The best of the bunch by some margin is the 1.5-litre BlueHDi 130 in six-speed manual gearbox form, which produces 93g/km of CO2 on models fitted with smaller wheels. 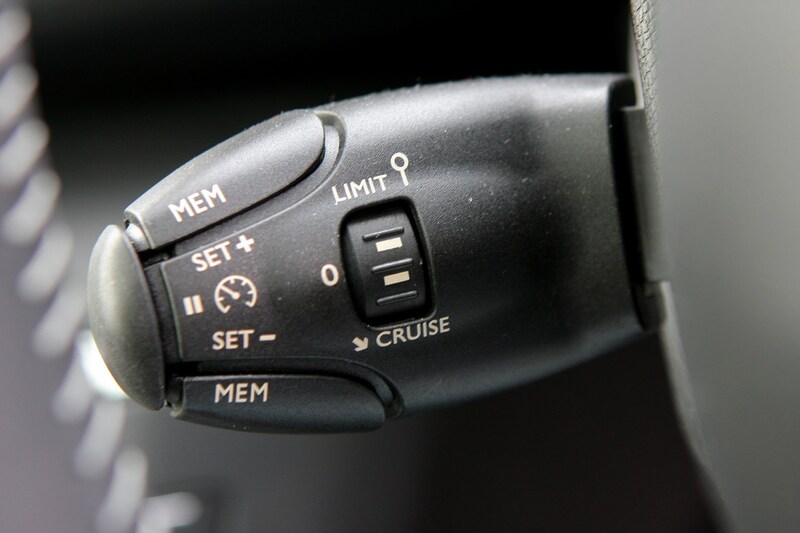 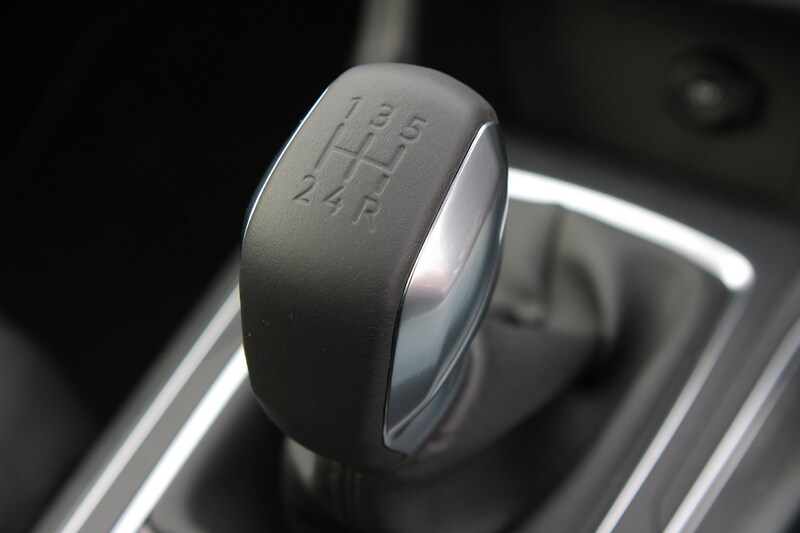 Opt for the 2.0-litre BlueHDi 180 with the eight-speed automatic box and this jumps up to 116g/km, which is still a very acceptable performance for a car that accelerates as quickly as this one. 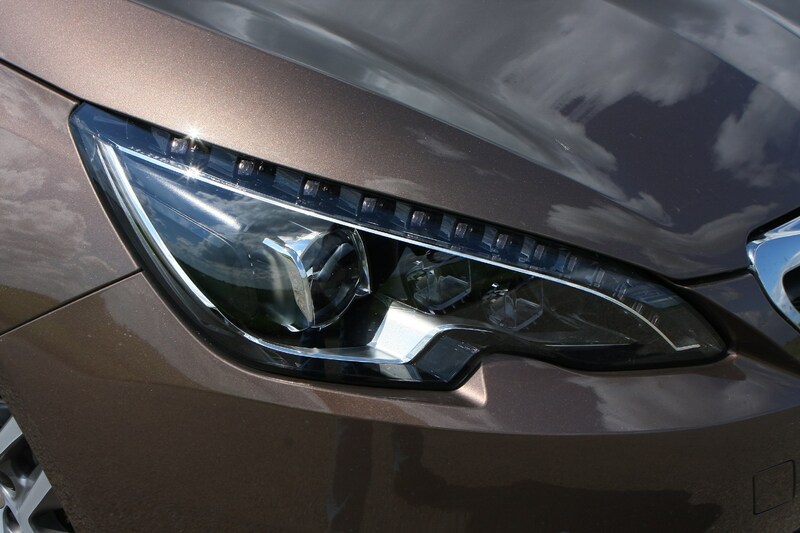 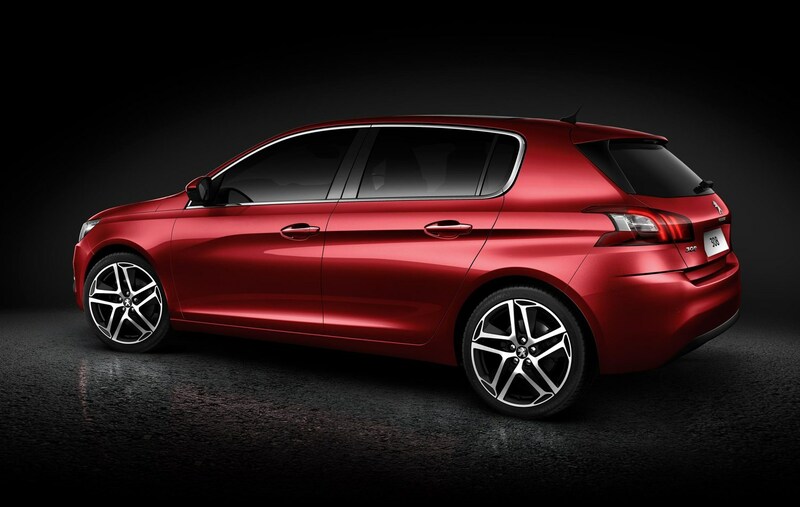 There are no hybrid, plug-in hybrid or EV versions, and you'll probably need to wait for the next-generation 308 for those. 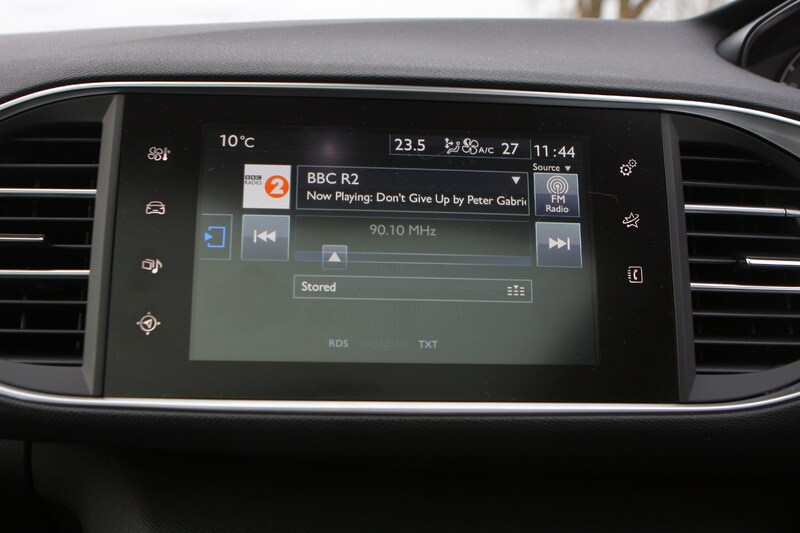 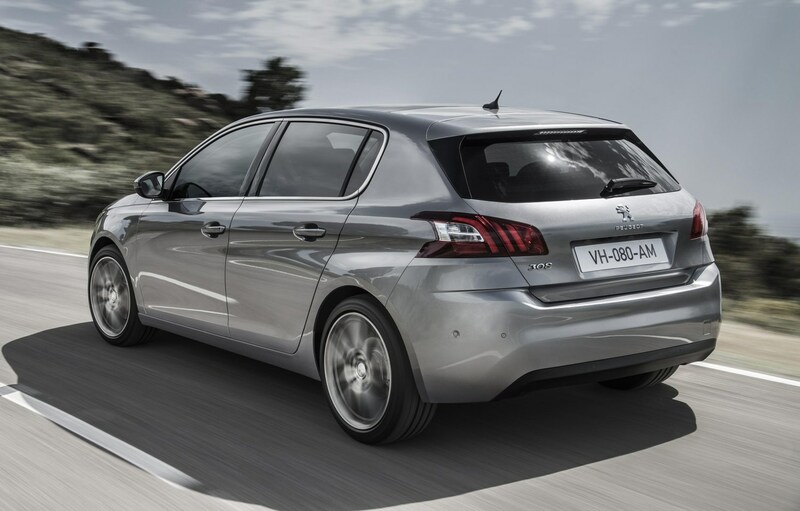 If it's anything like the recently-launched 208, it will be offered in petrol, diesel and EV forms. 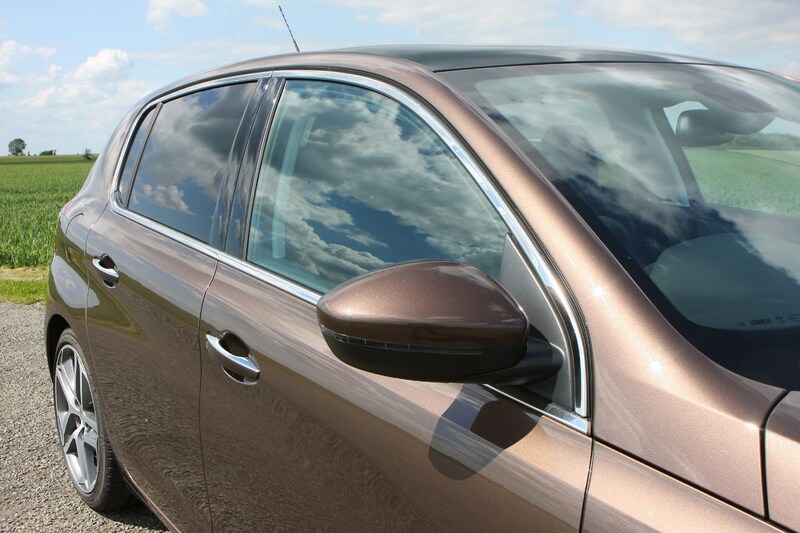 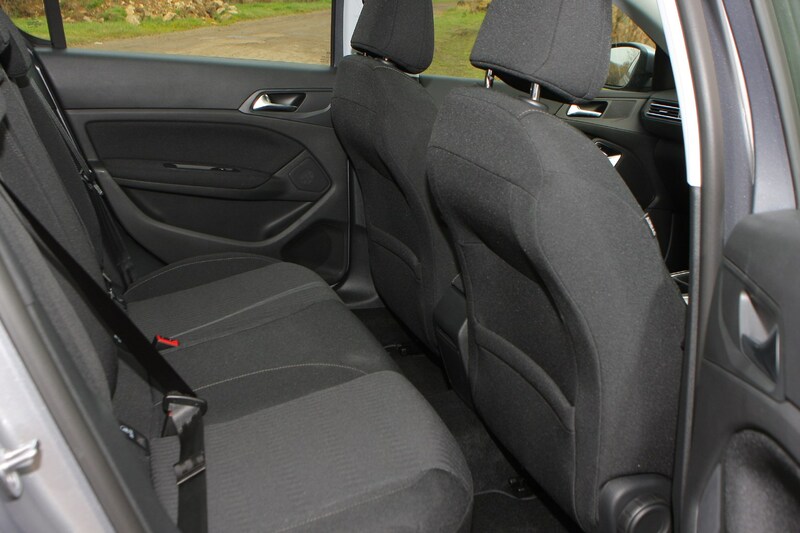 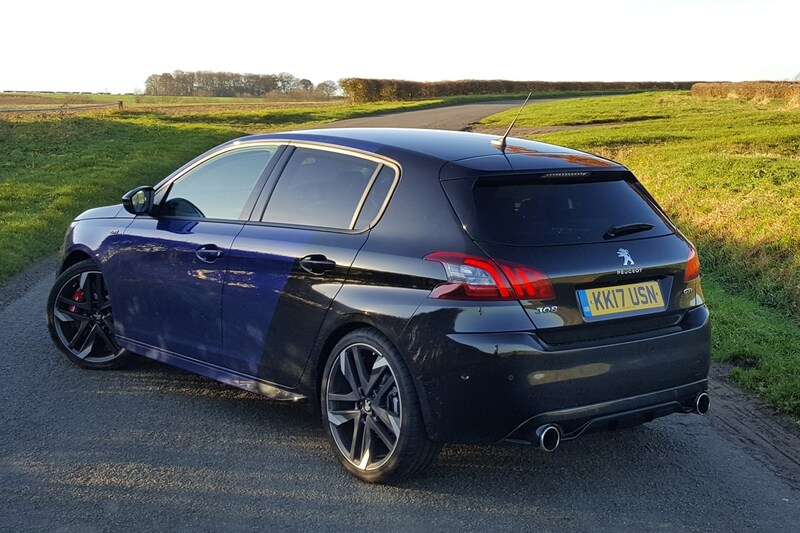 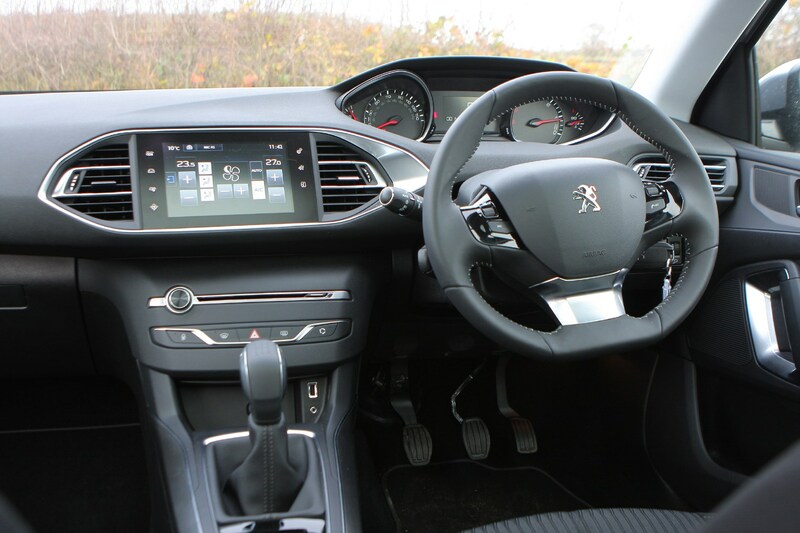 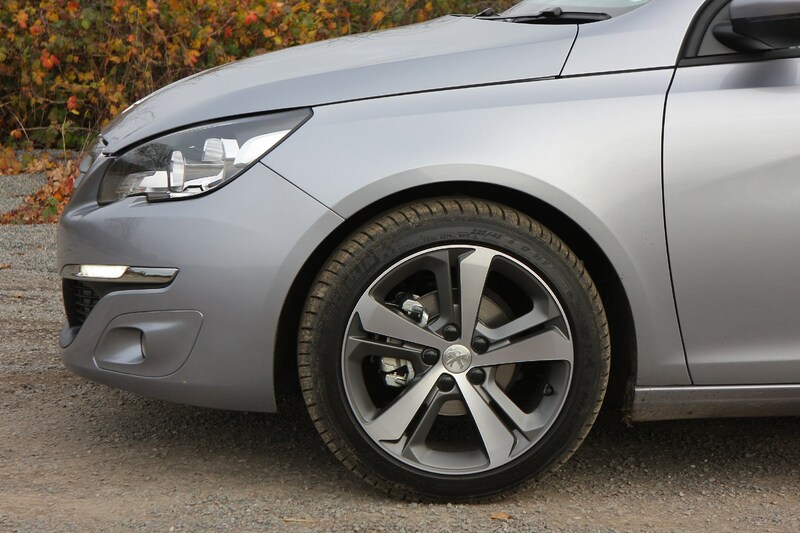 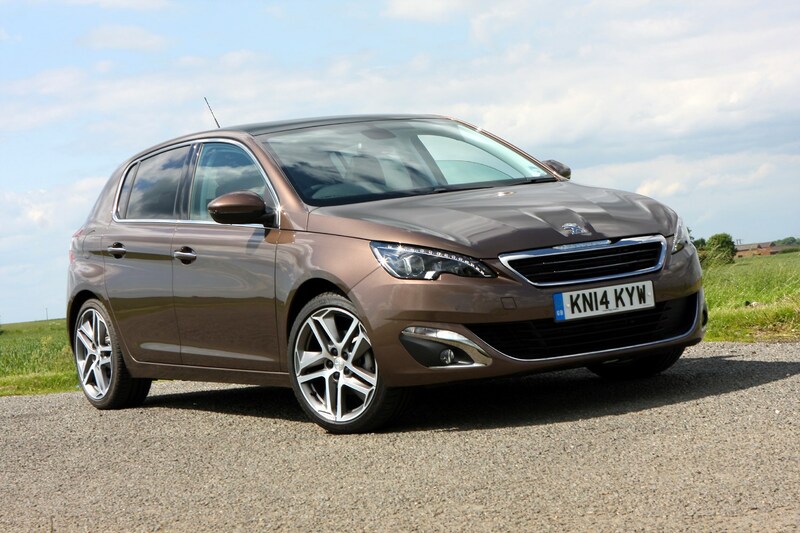 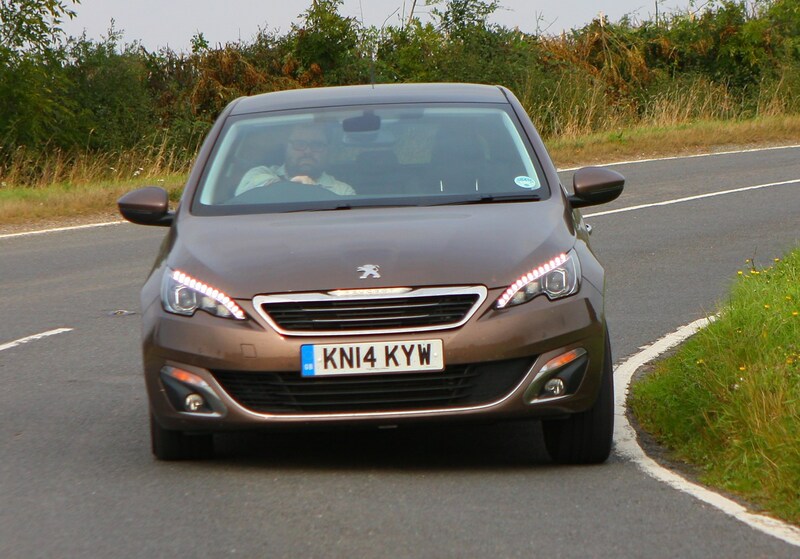 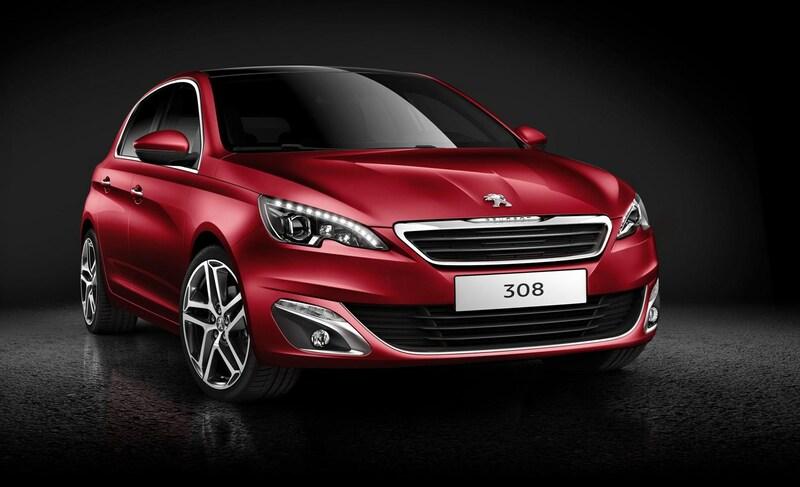 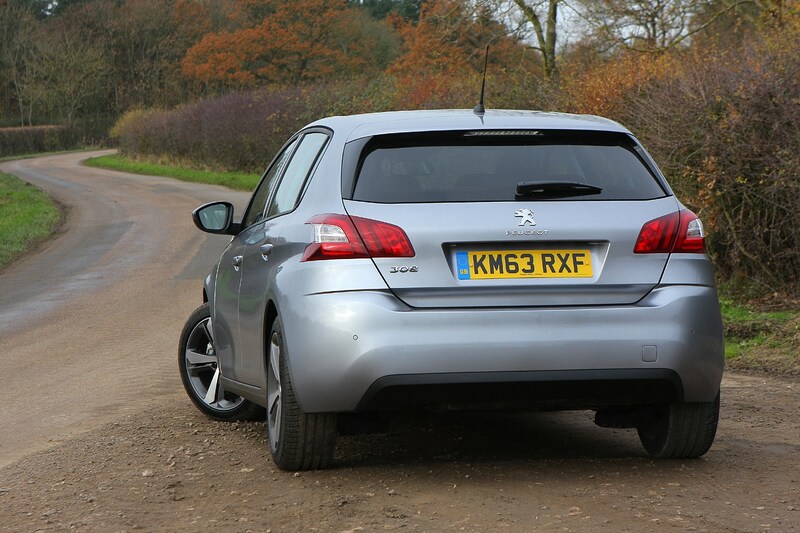 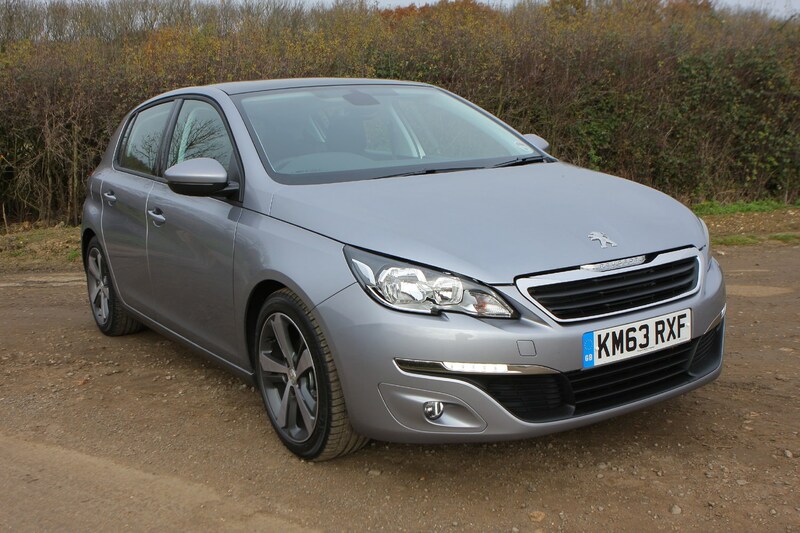 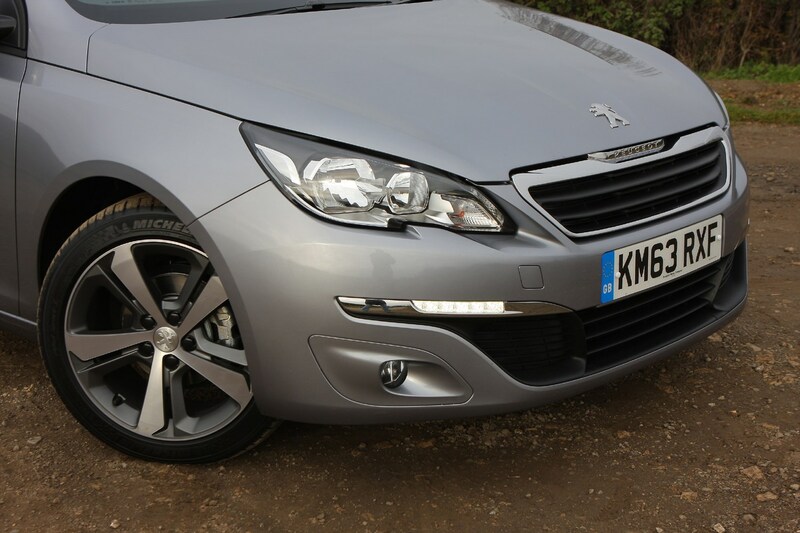 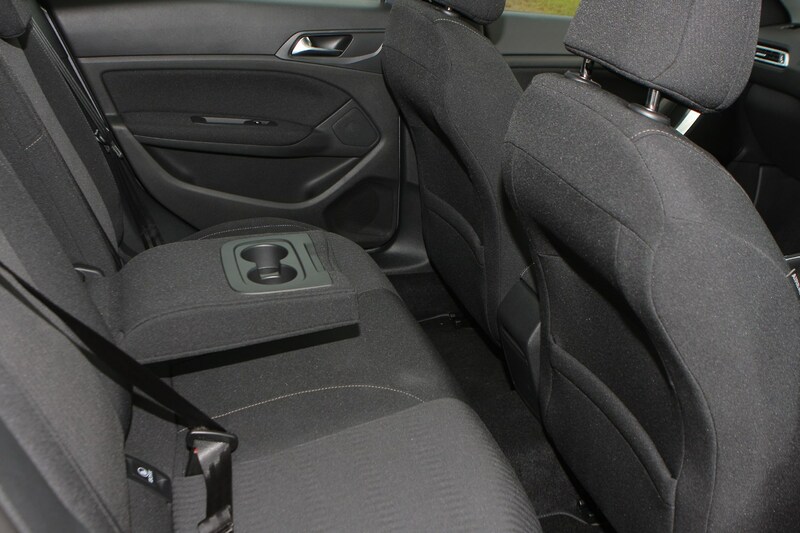 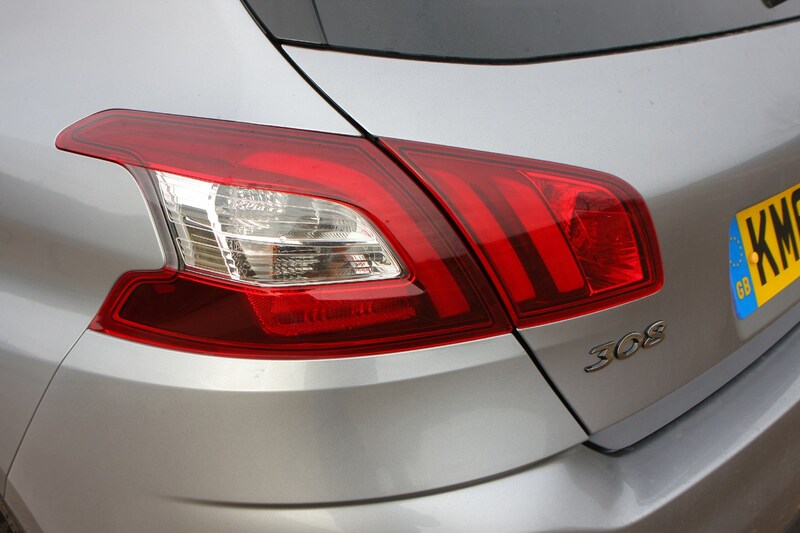 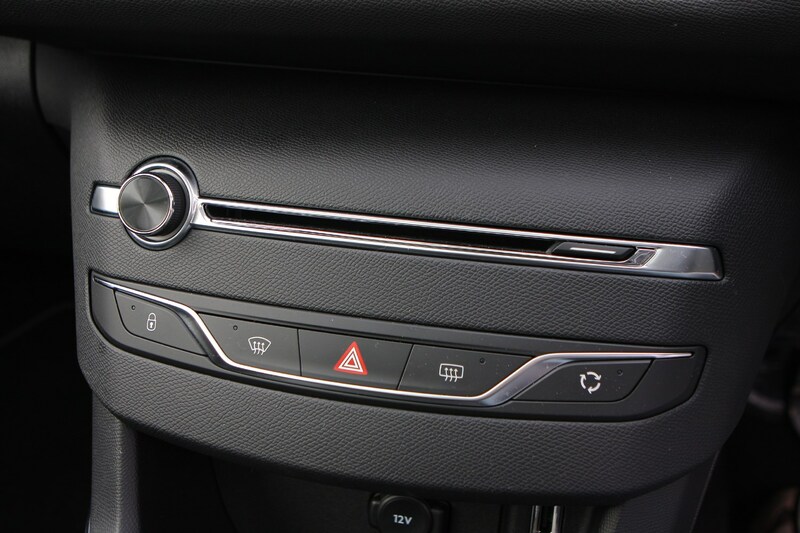 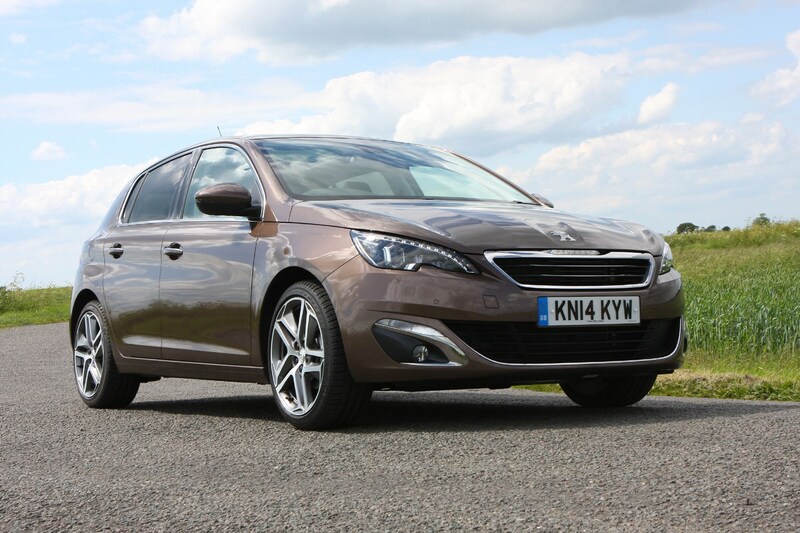 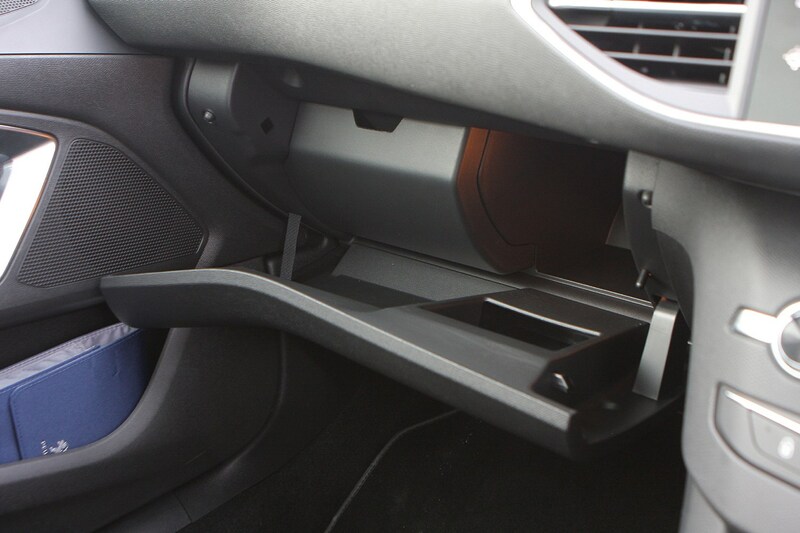 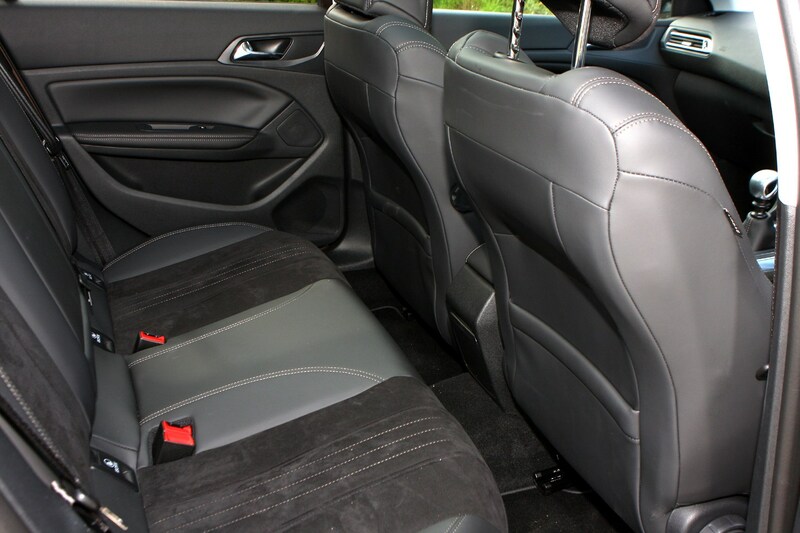 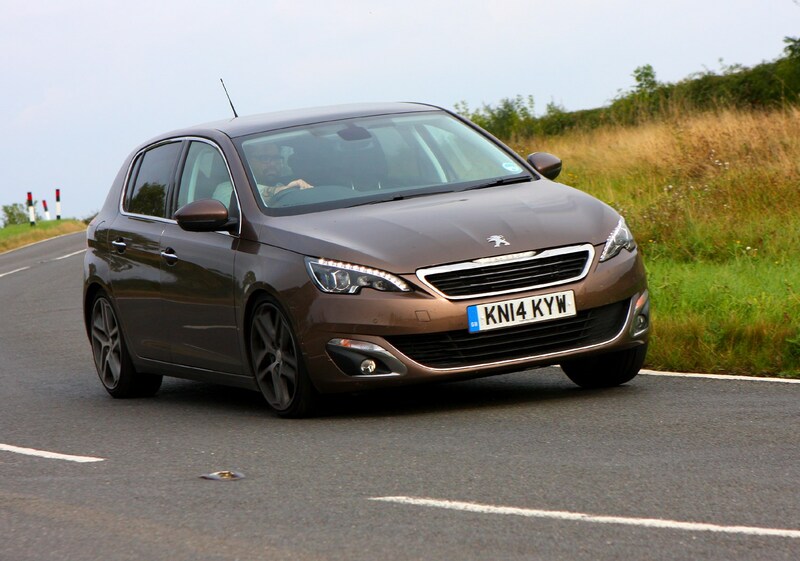 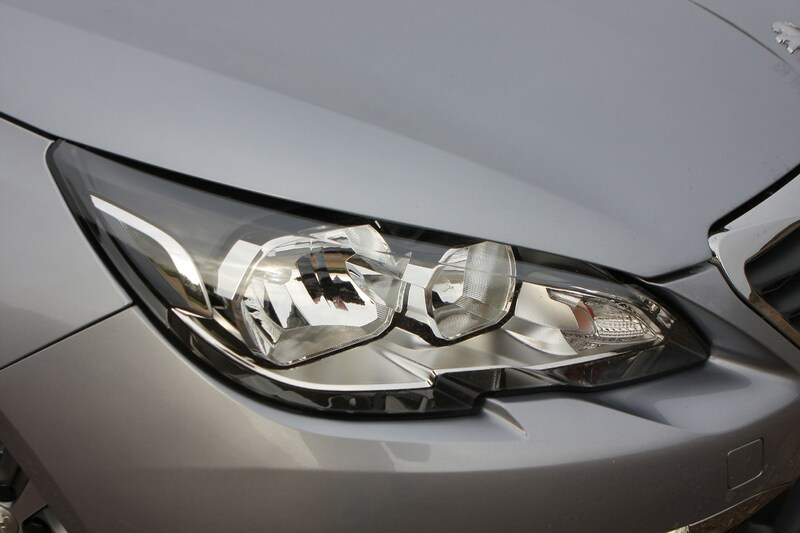 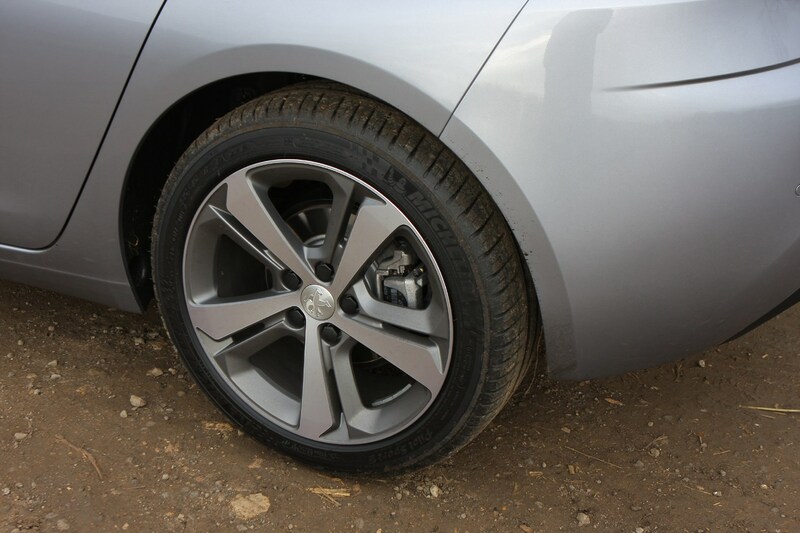 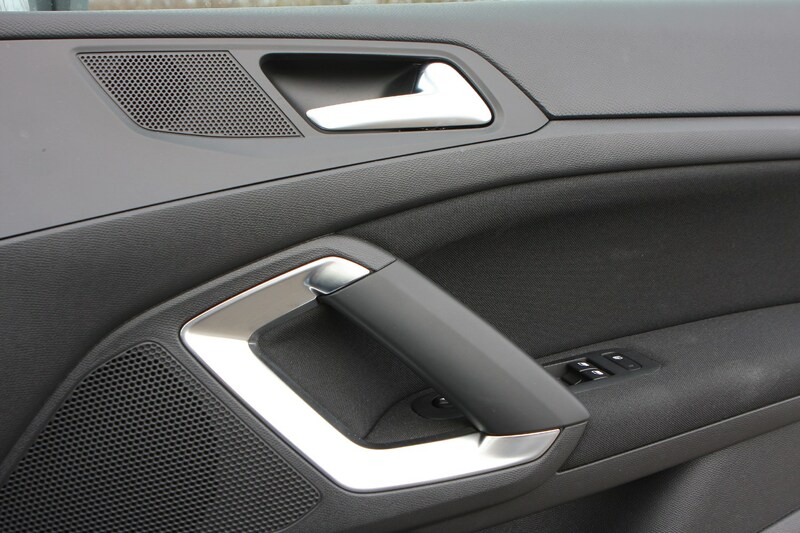 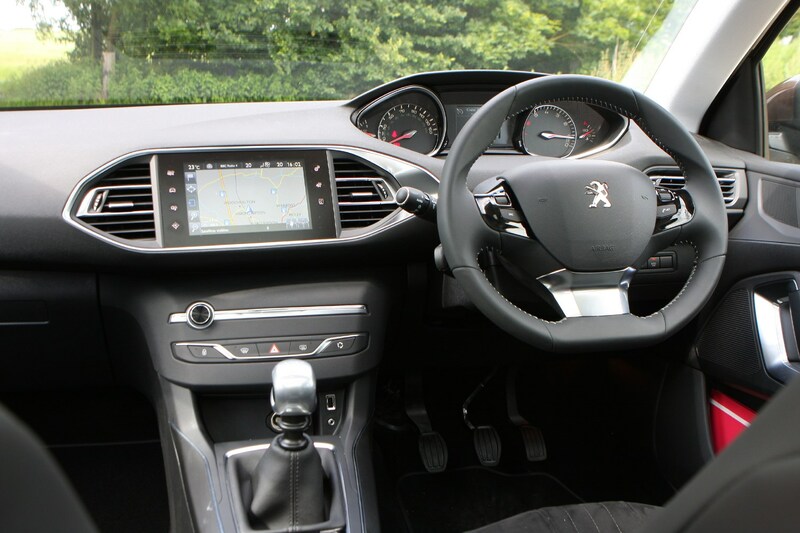 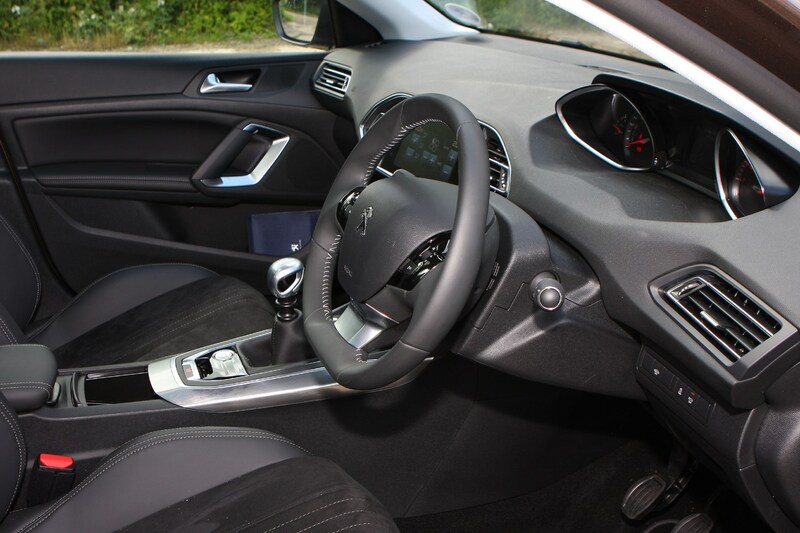 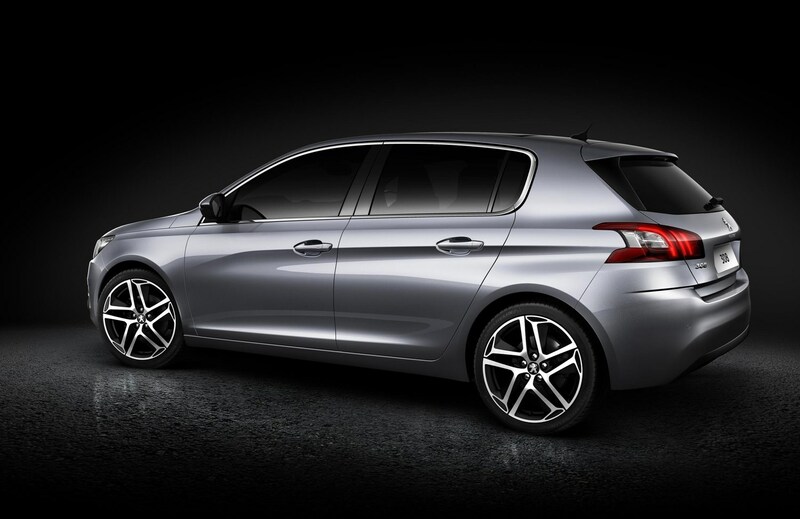 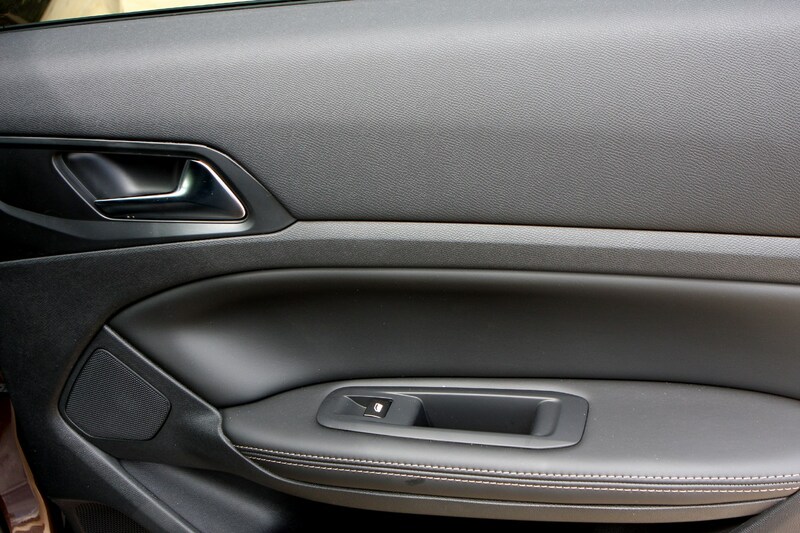 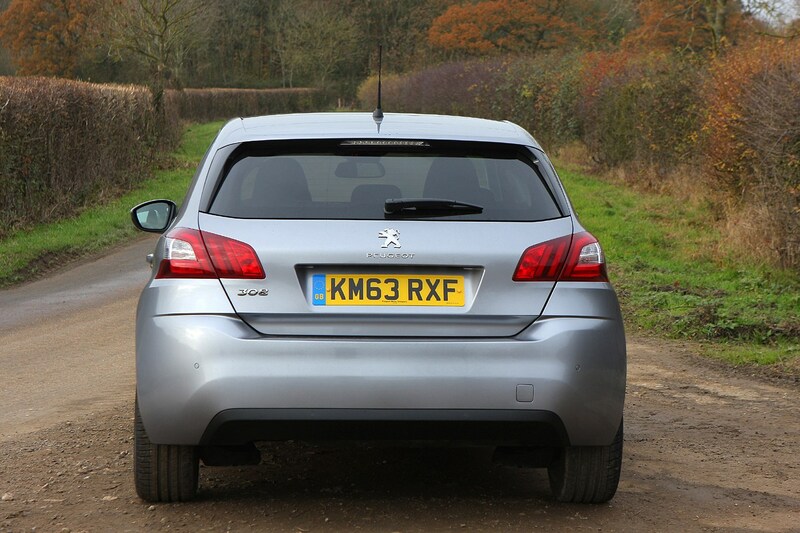 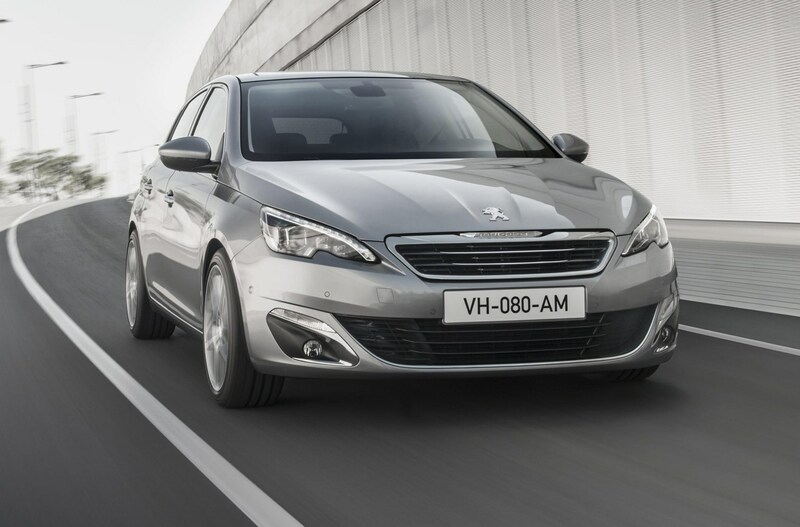 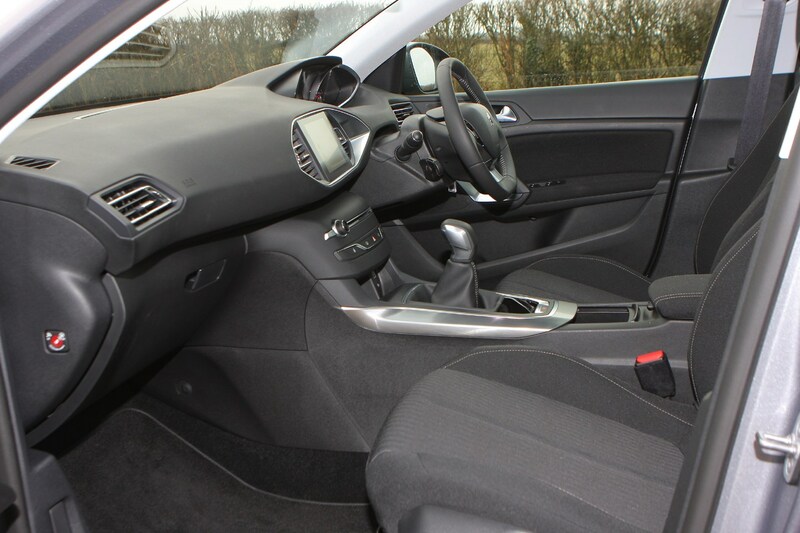 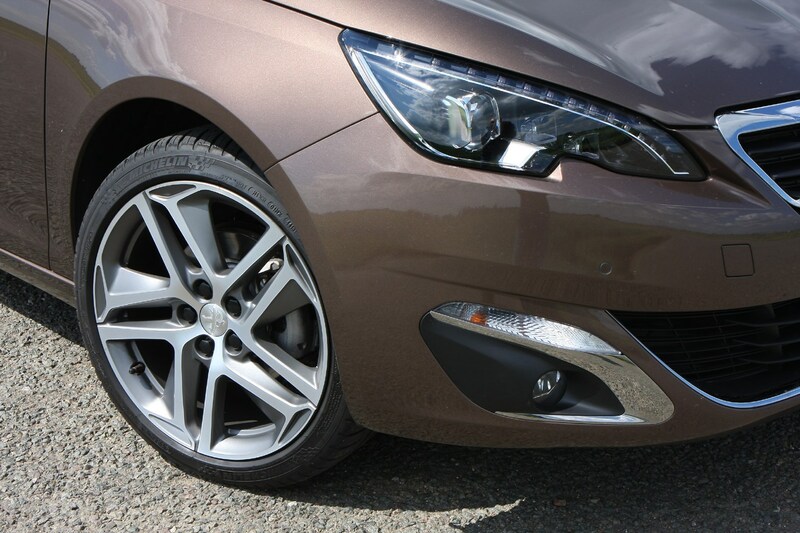 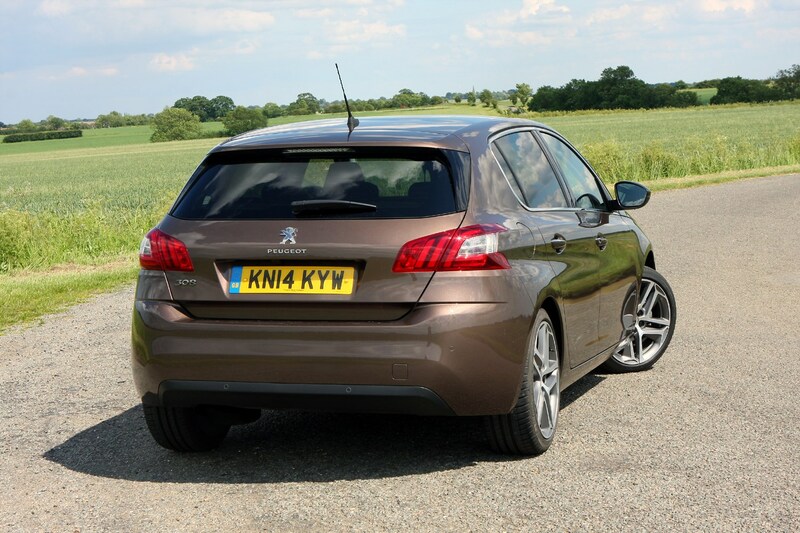 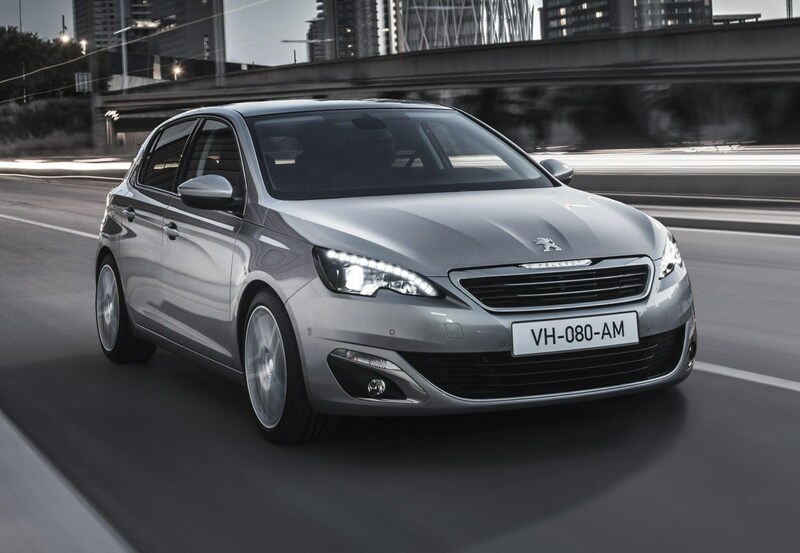 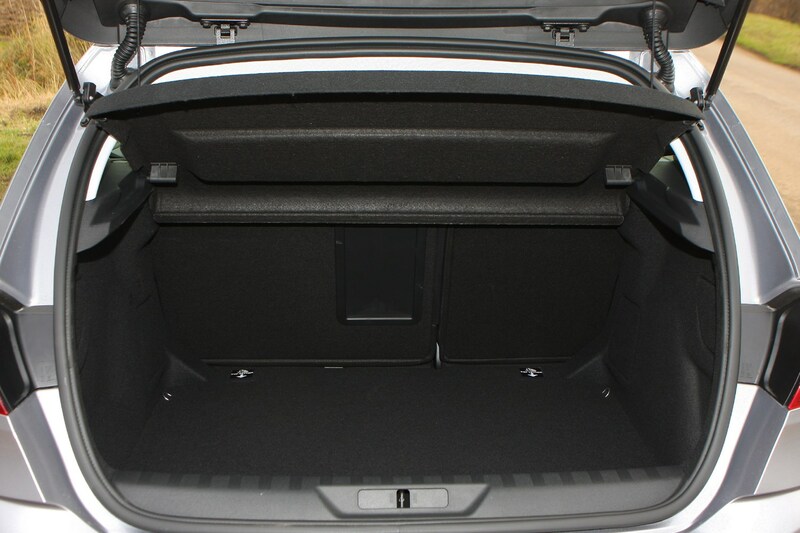 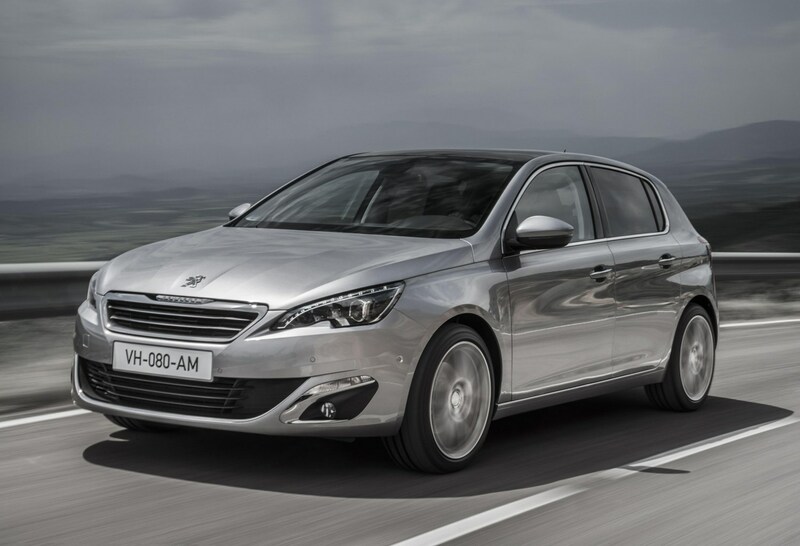 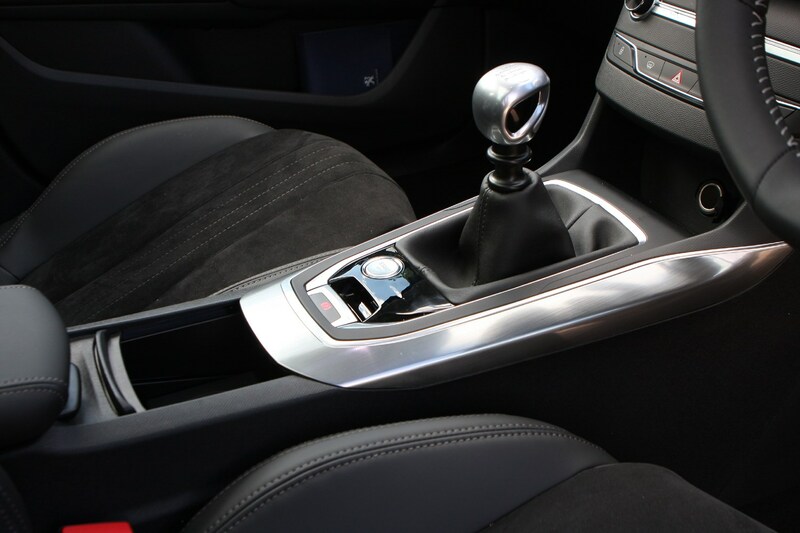 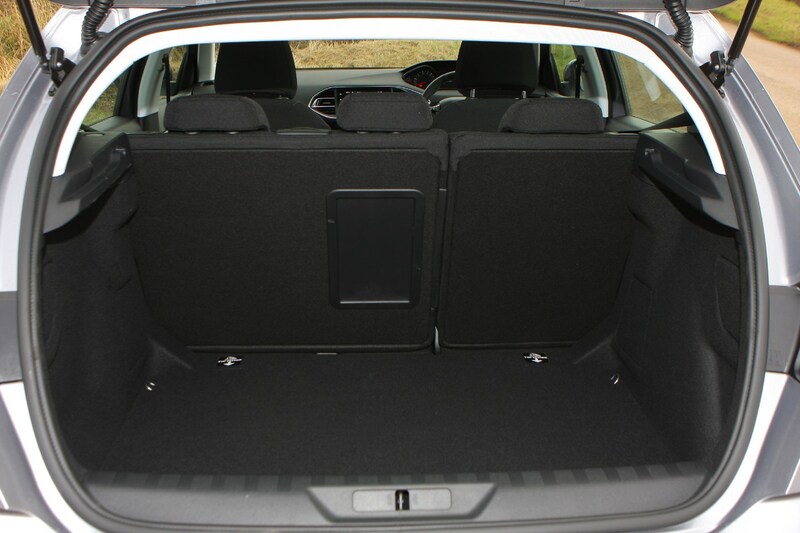 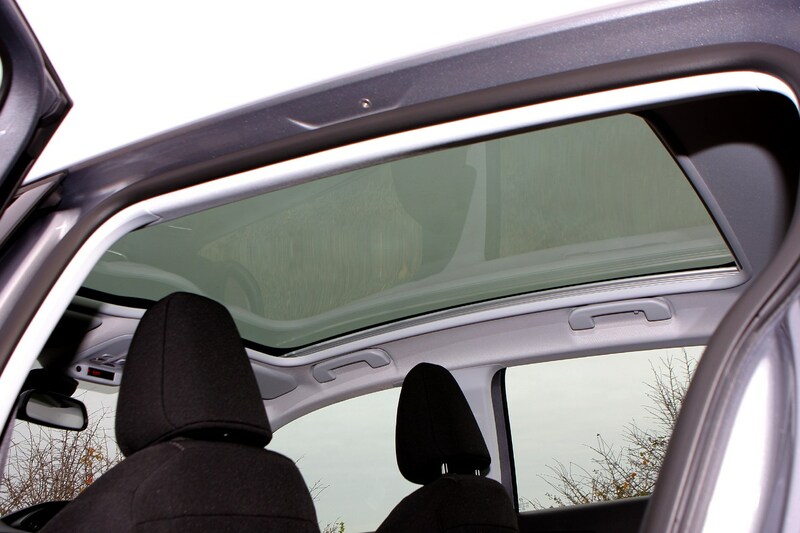 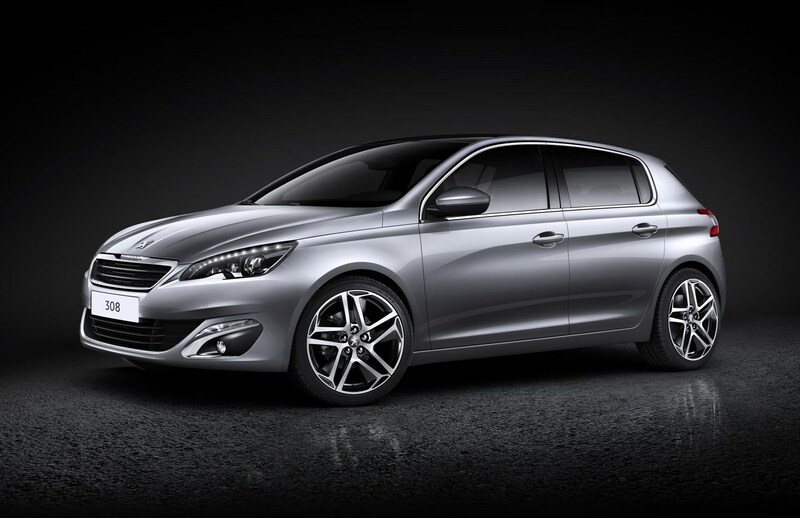 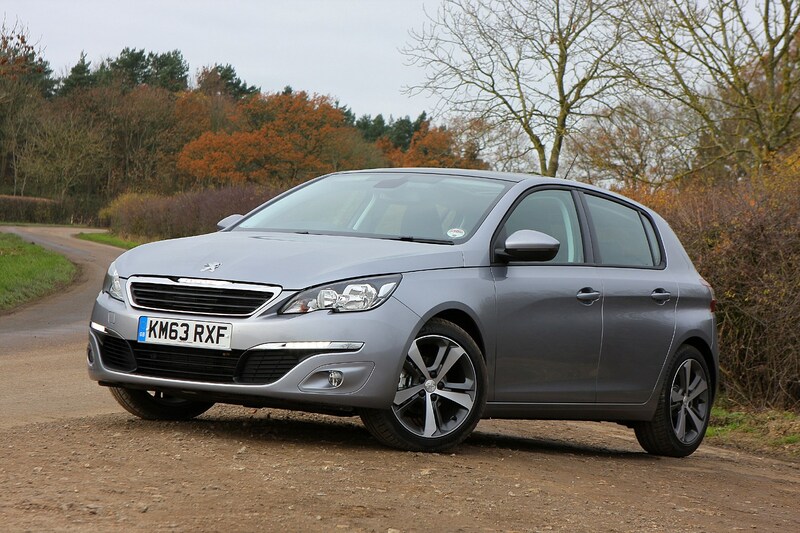 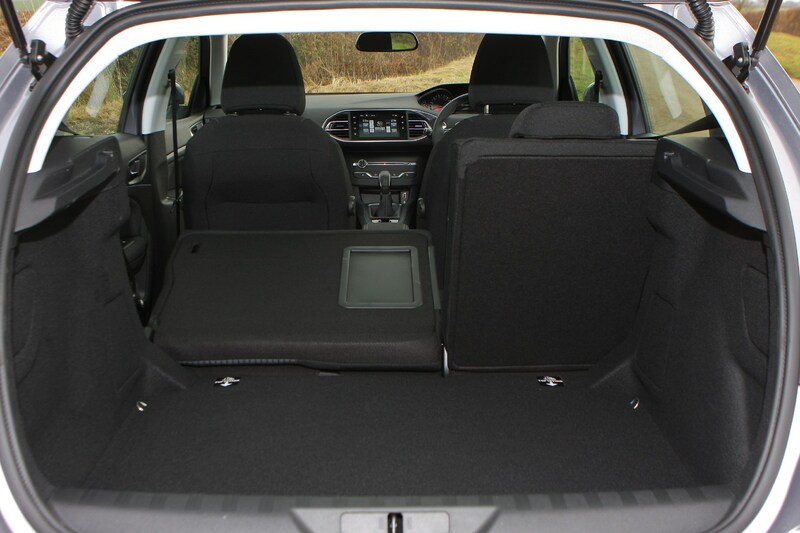 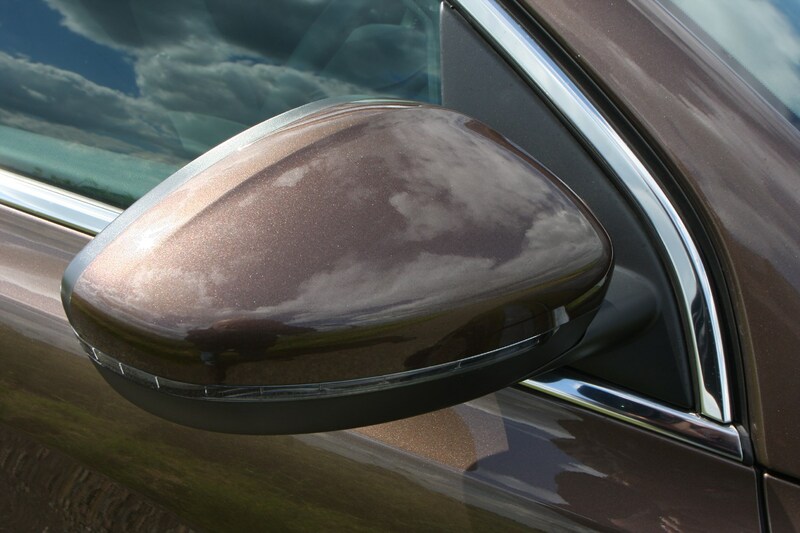 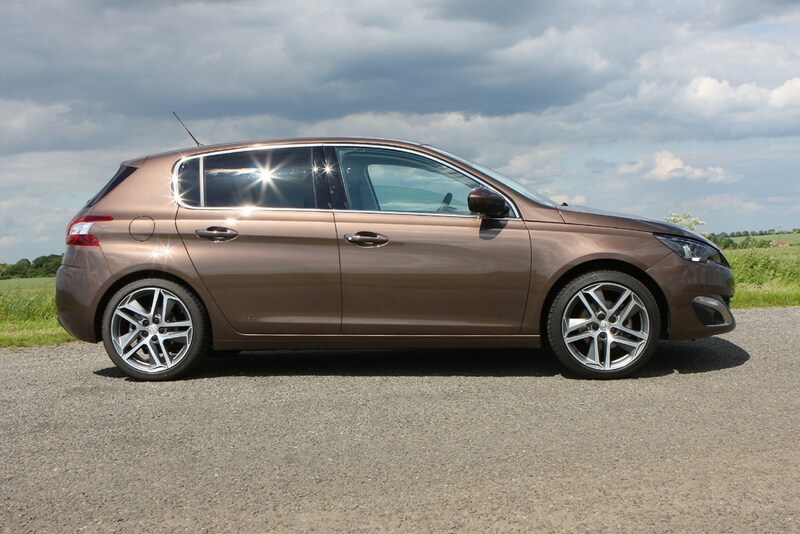 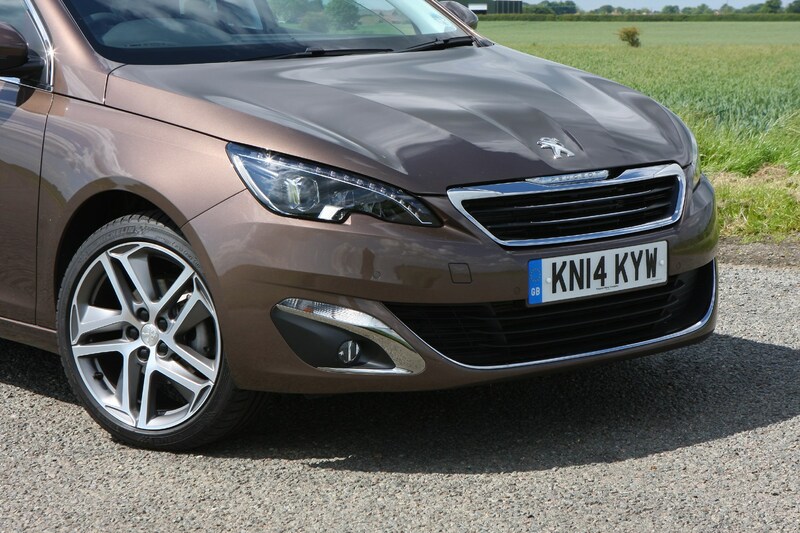 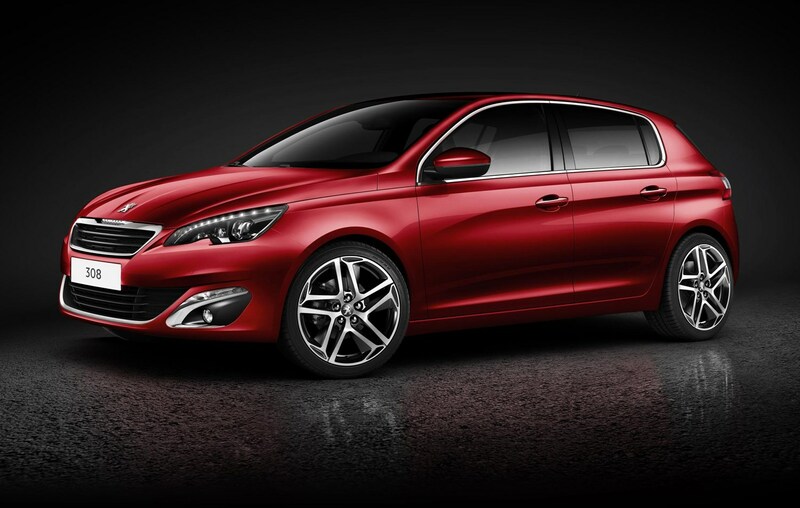 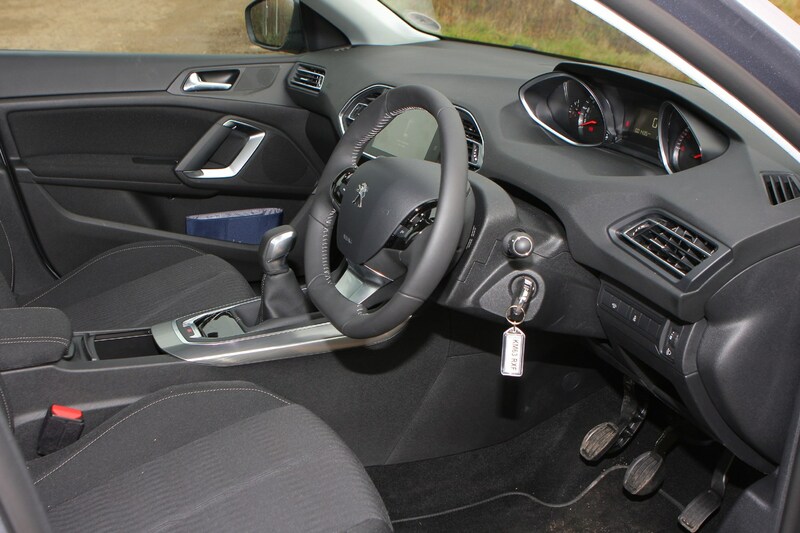 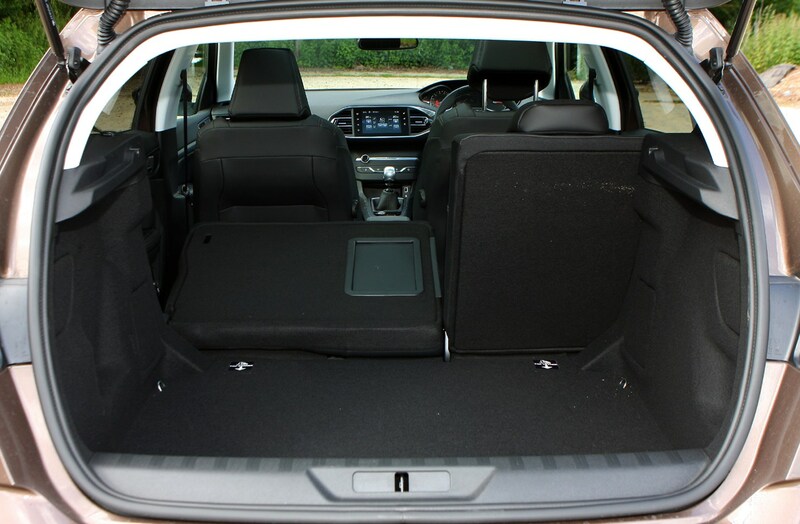 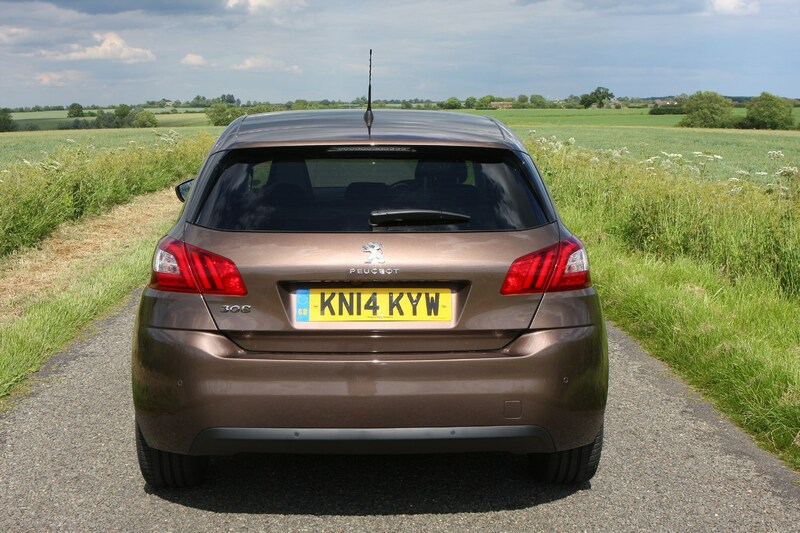 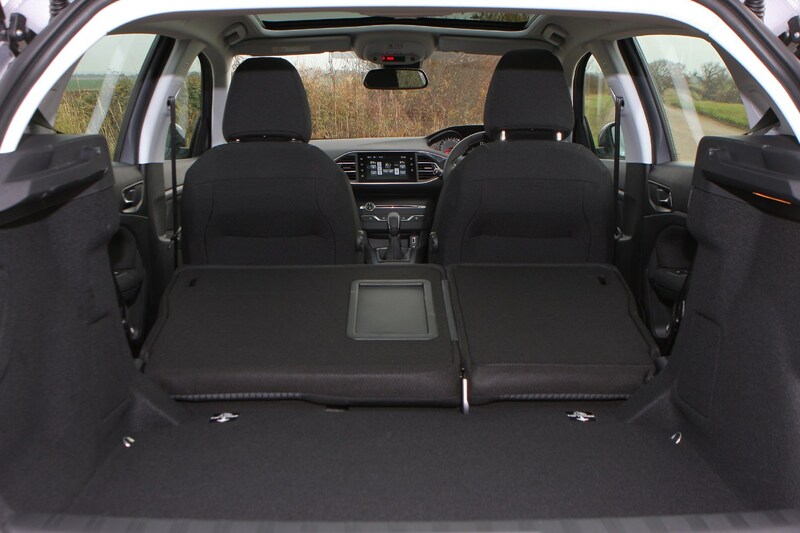 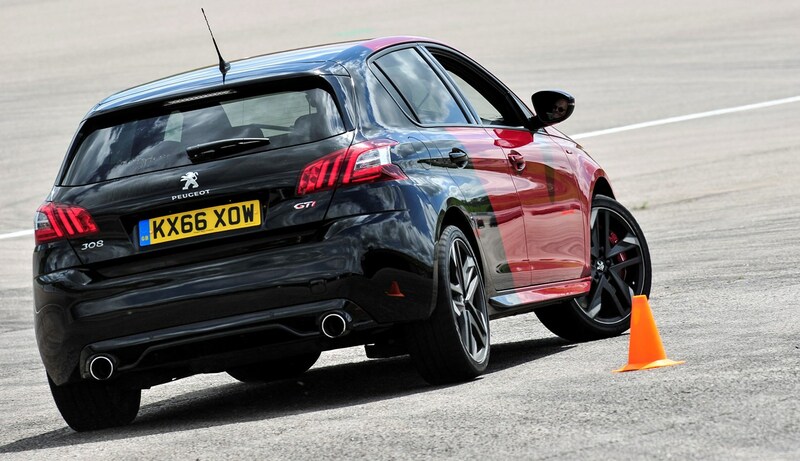 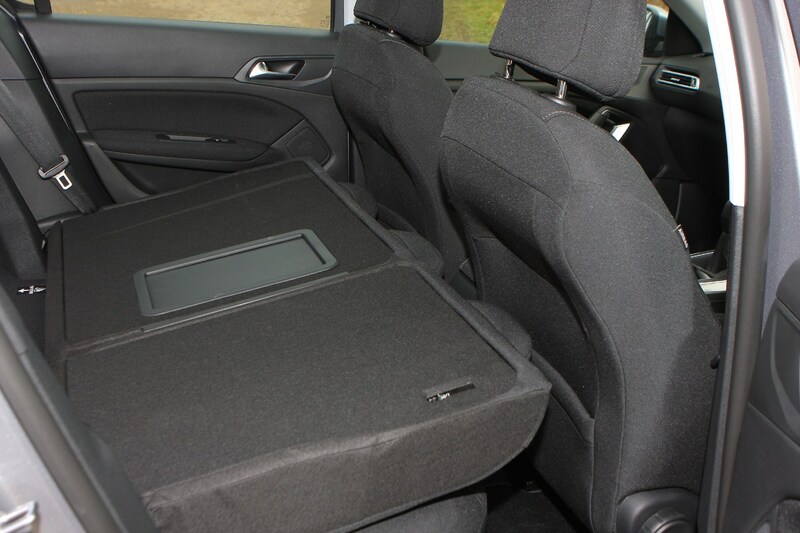 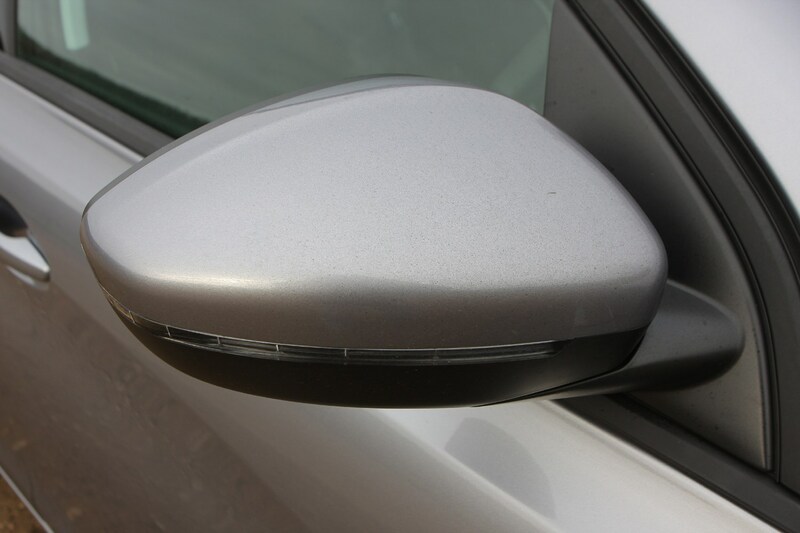 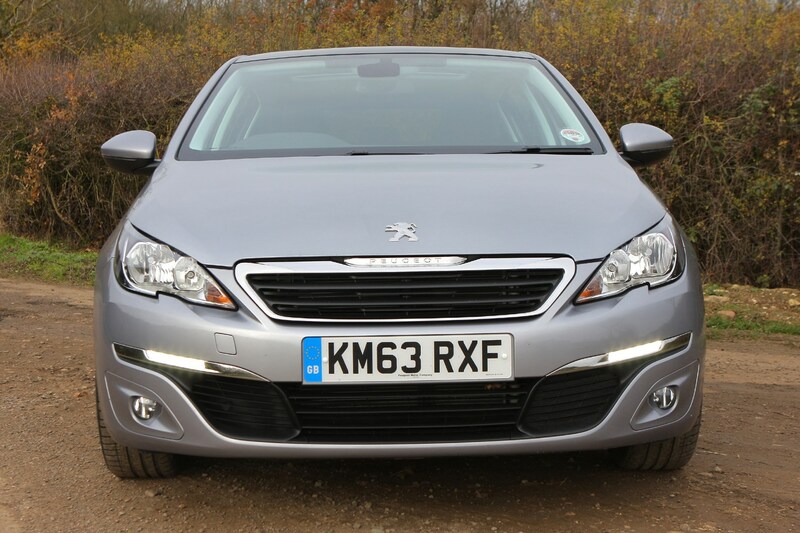 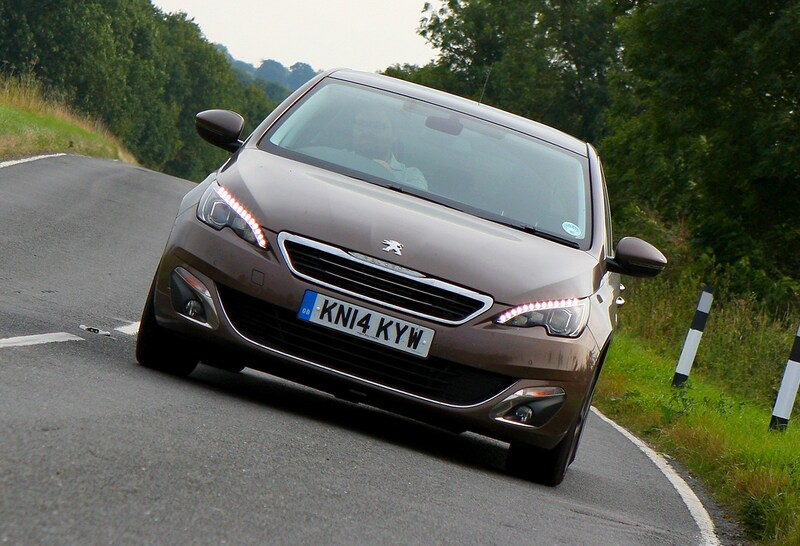 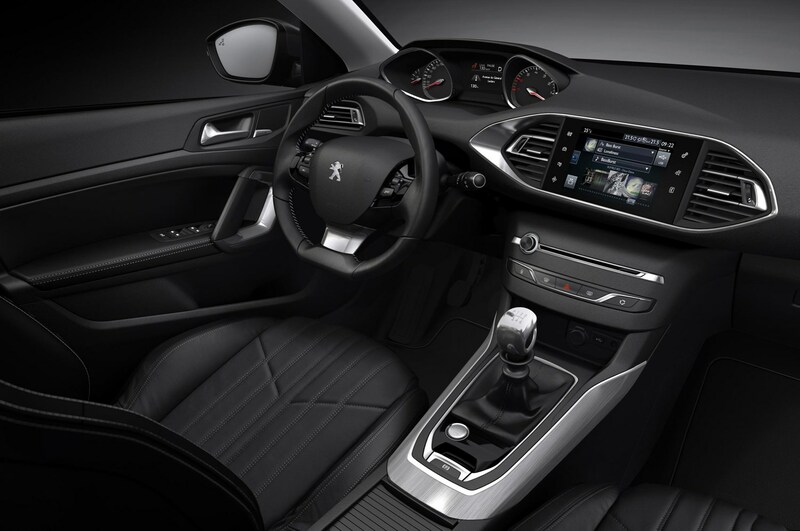 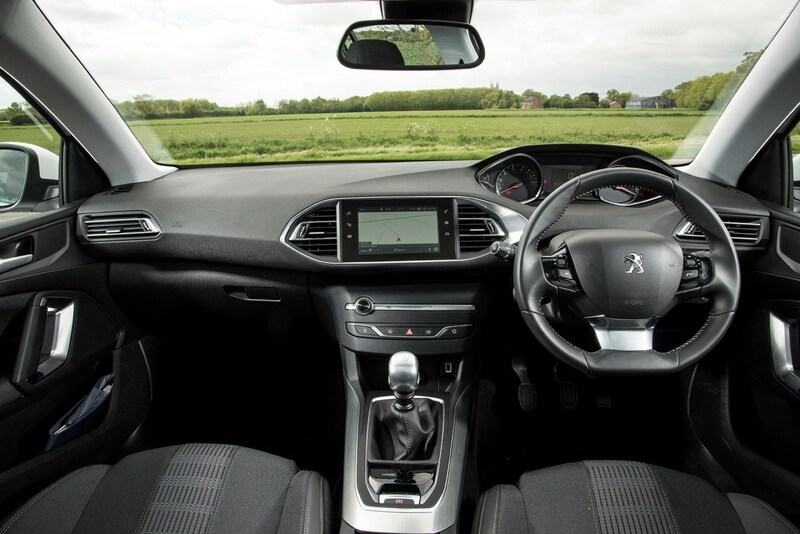 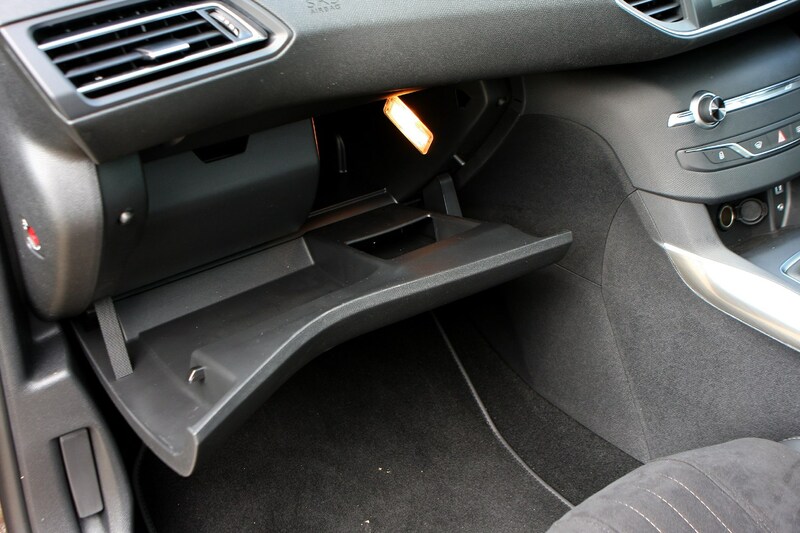 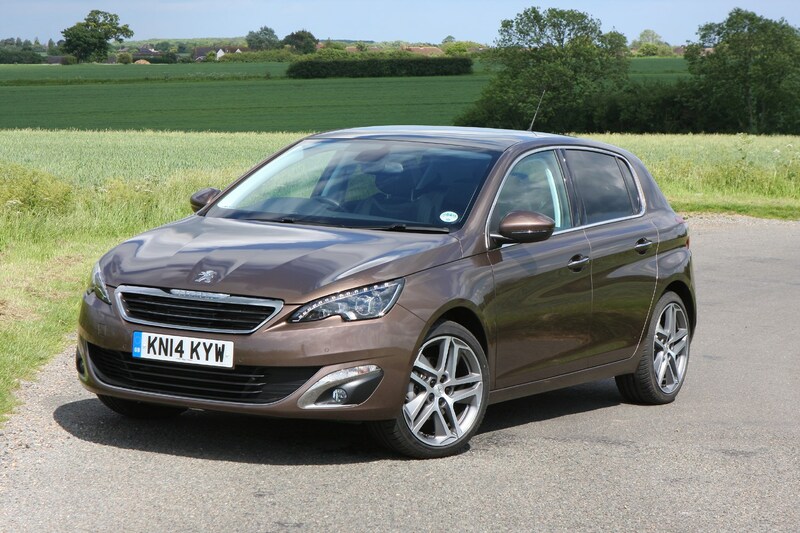 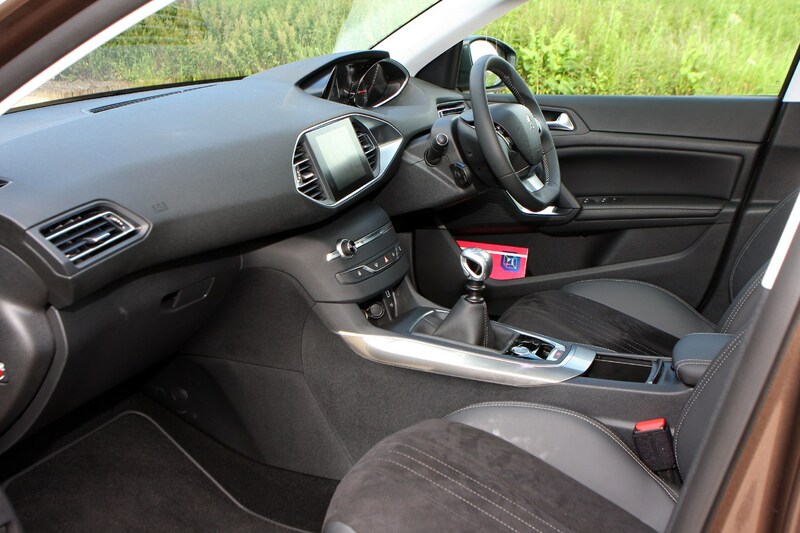 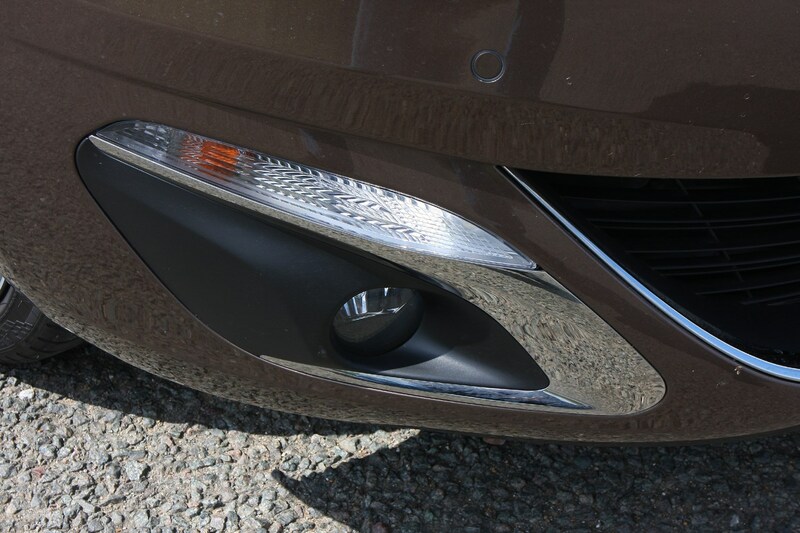 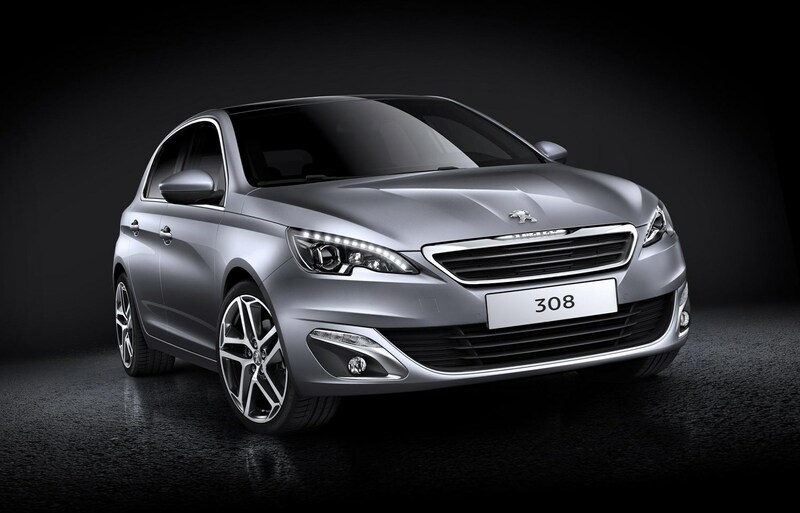 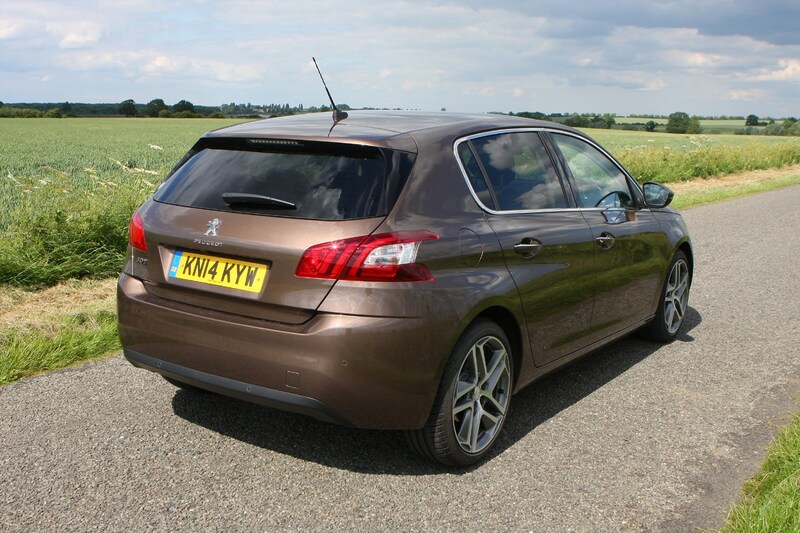 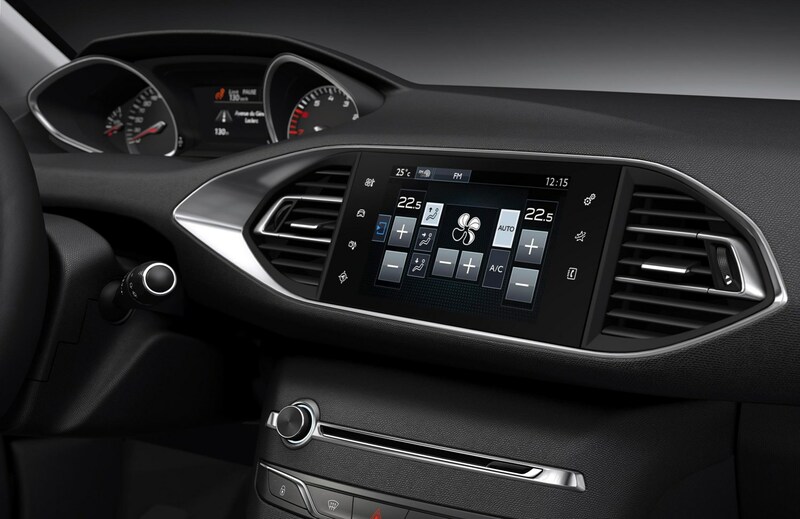 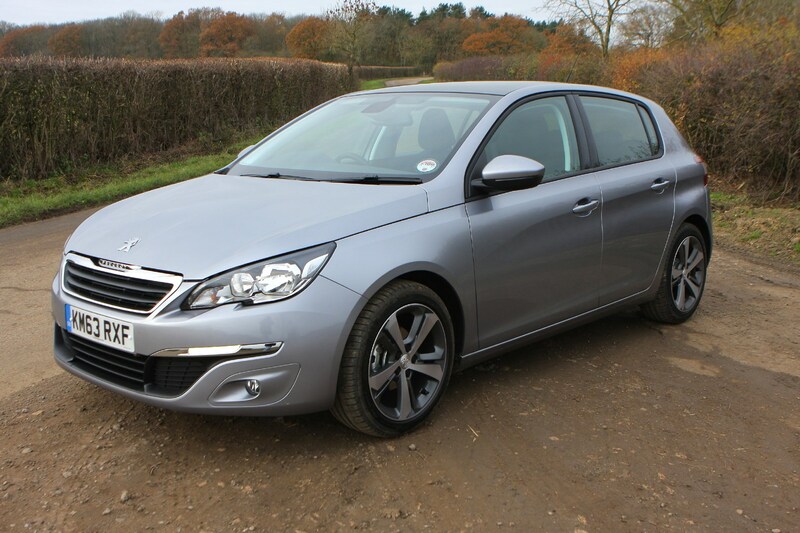 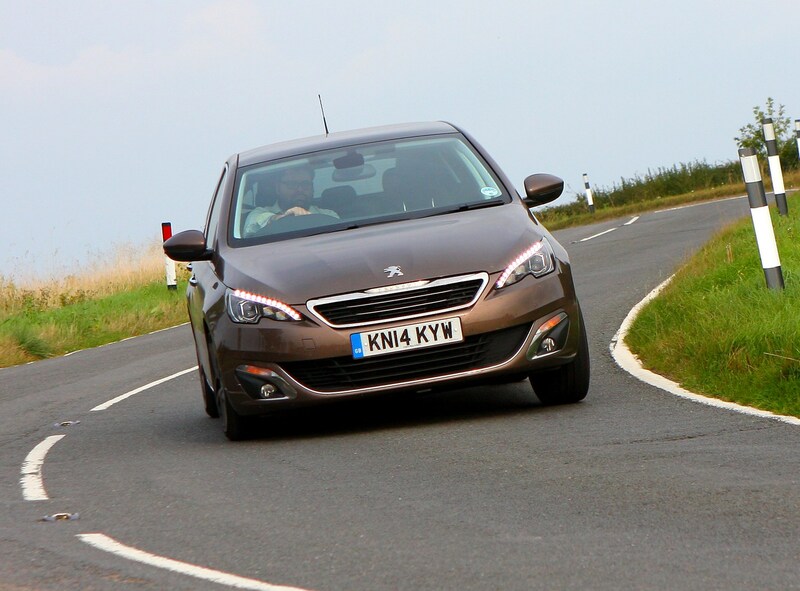 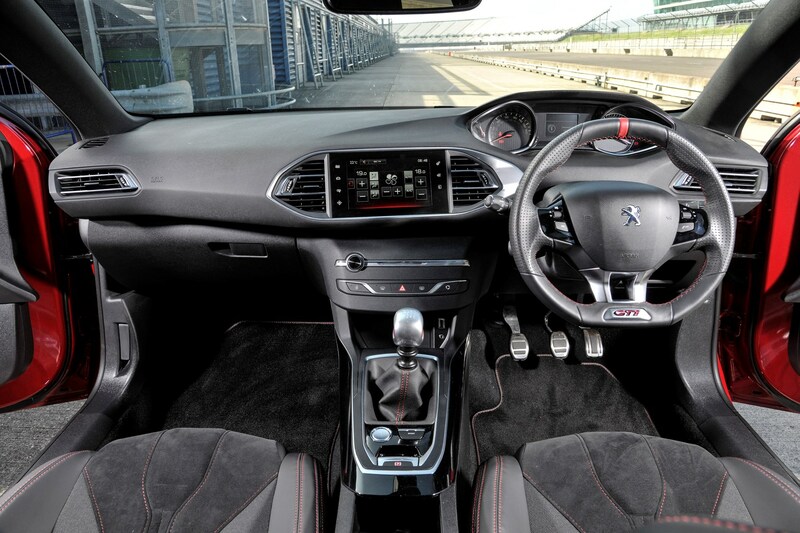 While its outright reliability might not be as good as might be, there is a very noticeable step up in the quality of materials, fit and finish used in this generation of Peugeot 308. 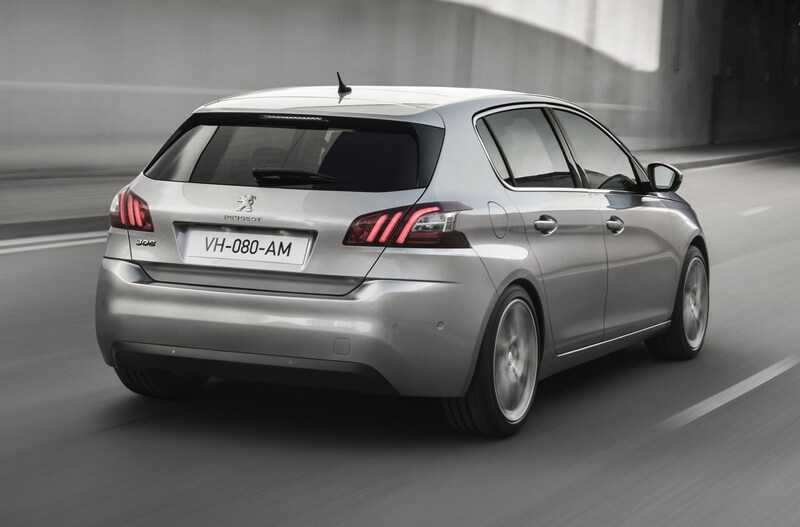 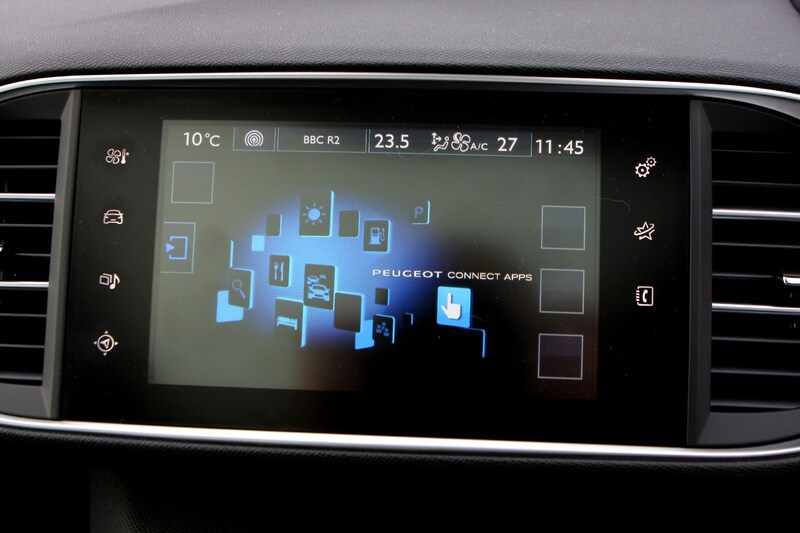 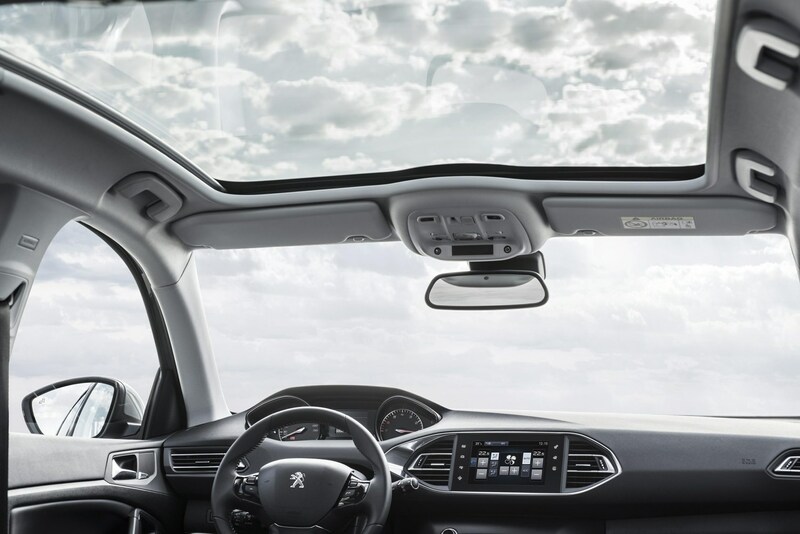 The company has made great strides in recent years in terms of quality and dealer service – and that shows in Peugeot's gradual improvements in recent custimer satisfaction surveys. 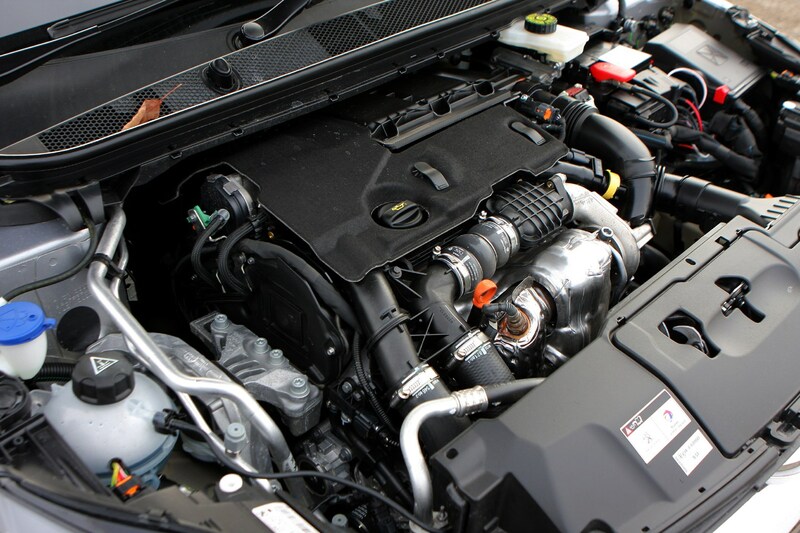 Theoretically, as it was launched with a range of tried and tested engines and gearboxes, they should have provided problem-free service. 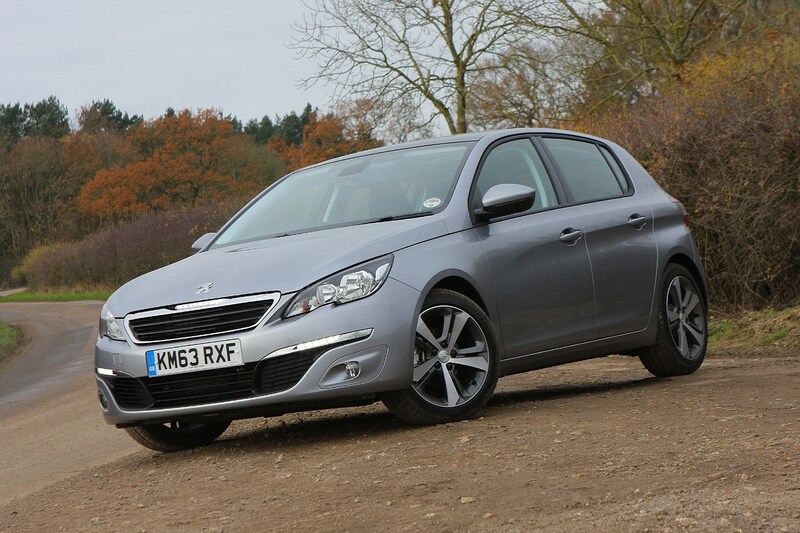 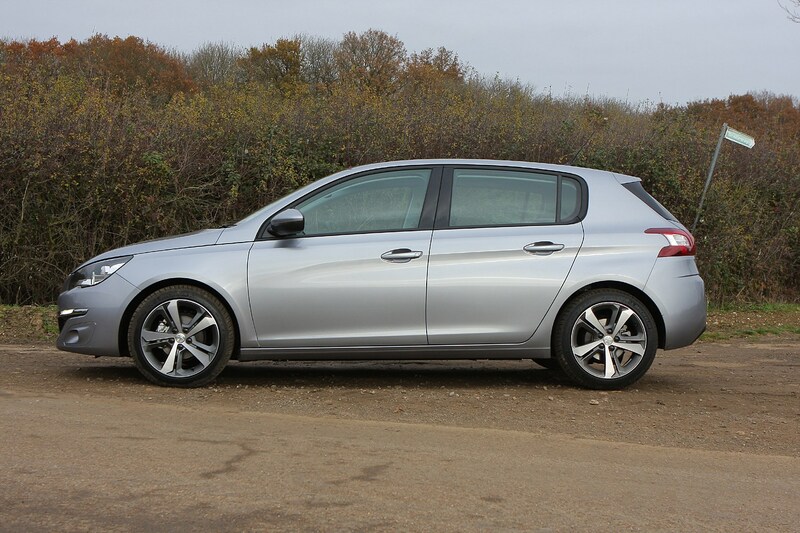 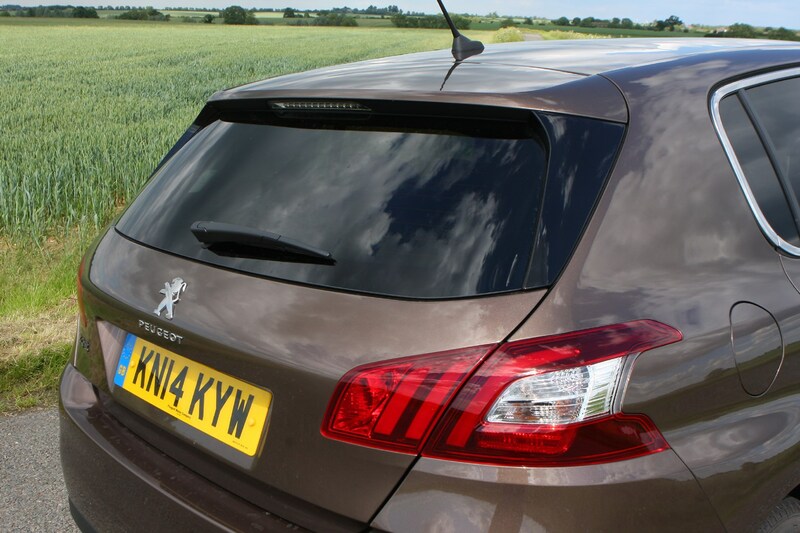 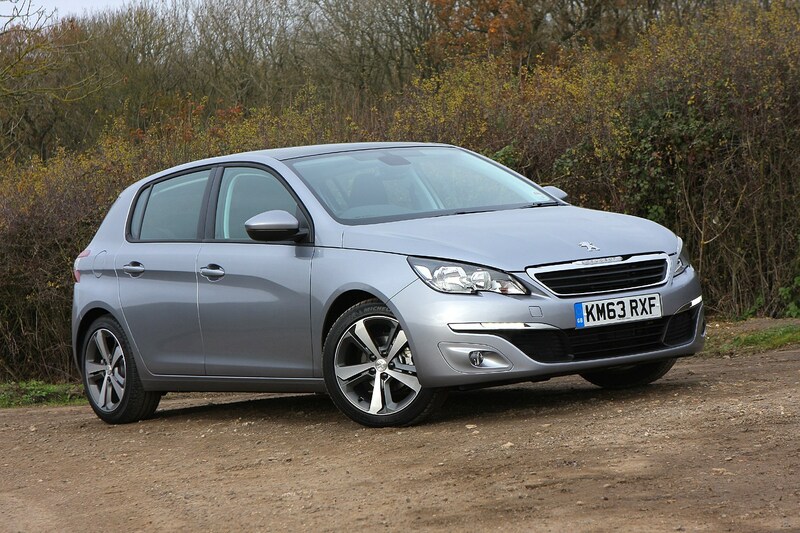 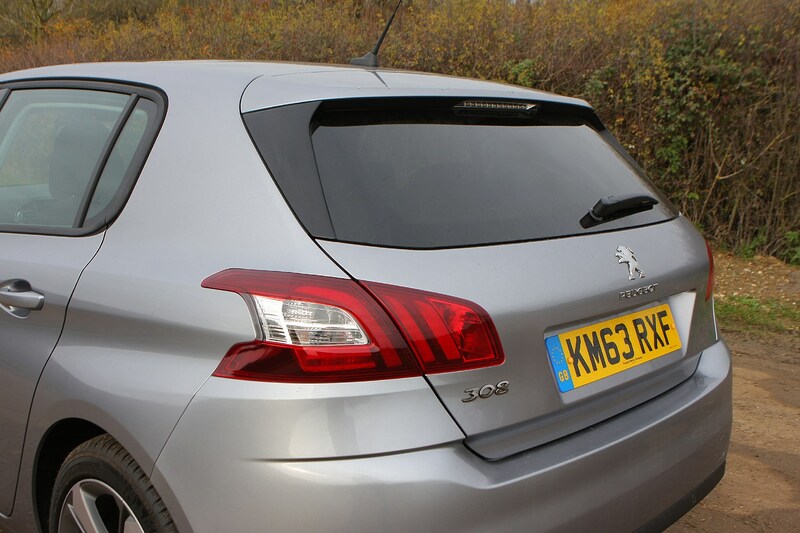 The DVSA website has a number of dozen recalls for the 308, many of which affect several cars in the Peugeot range, rather than just this hatchback.These include fuel and oil leaks, gearbox, starter motor and steering malfunctions, tyres that deflate without warning and doors that open unexpectedly. 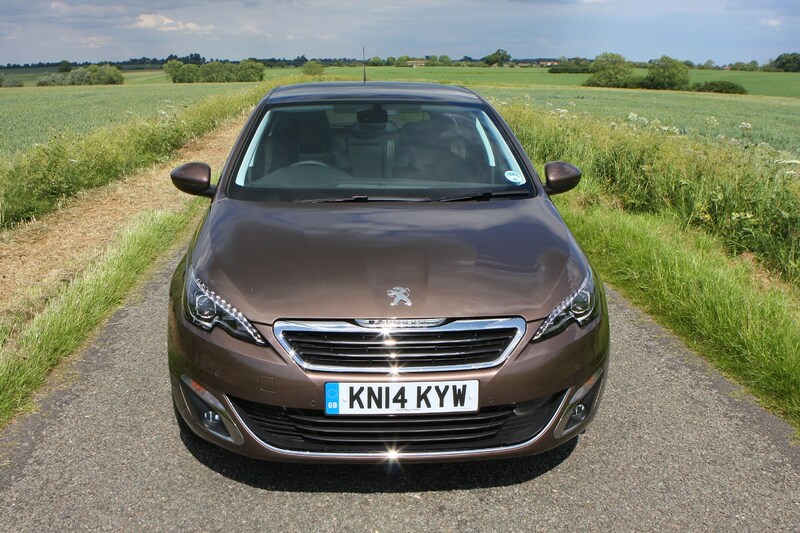 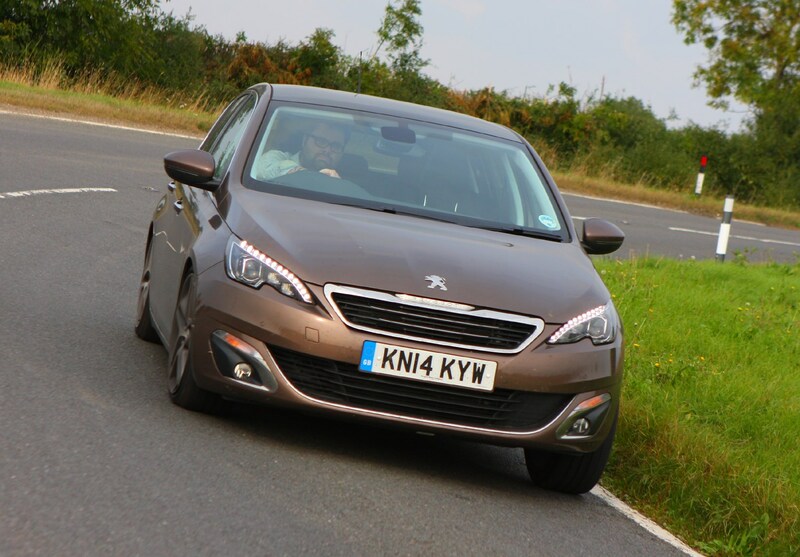 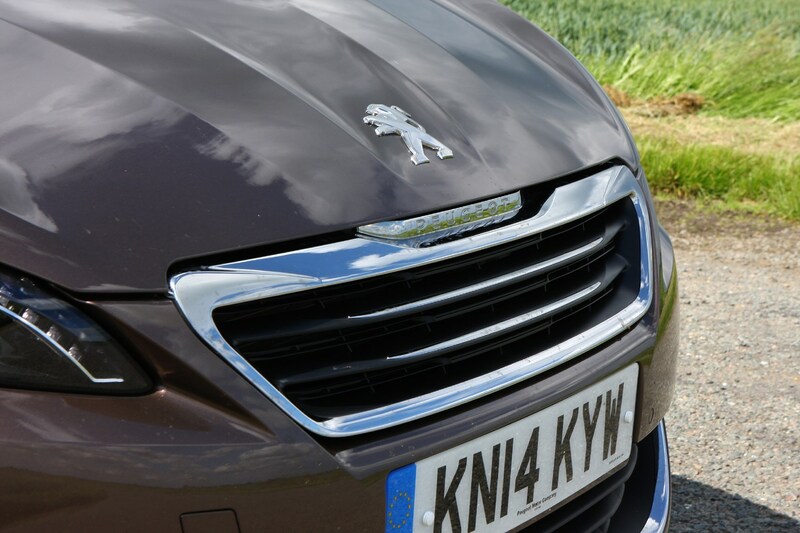 The important thing is that Peugeot has identified and fixed these problems – so don't think that just because there are recalls, it's not a solid and dependable car. 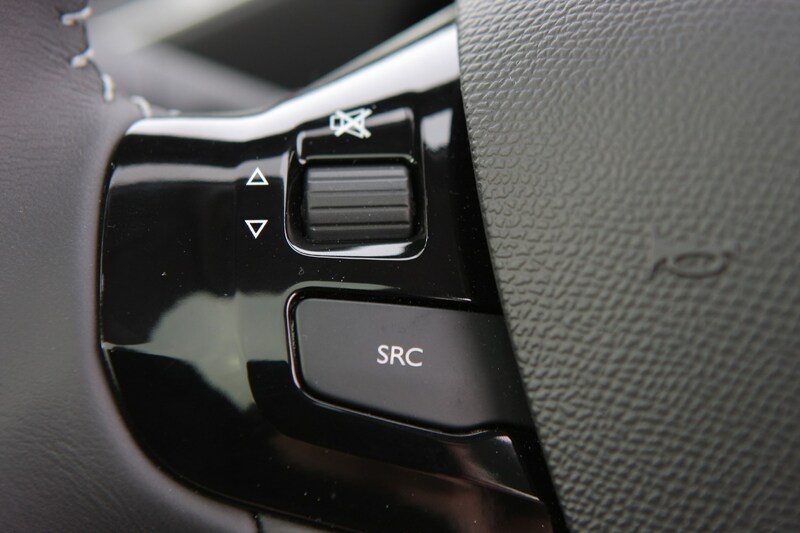 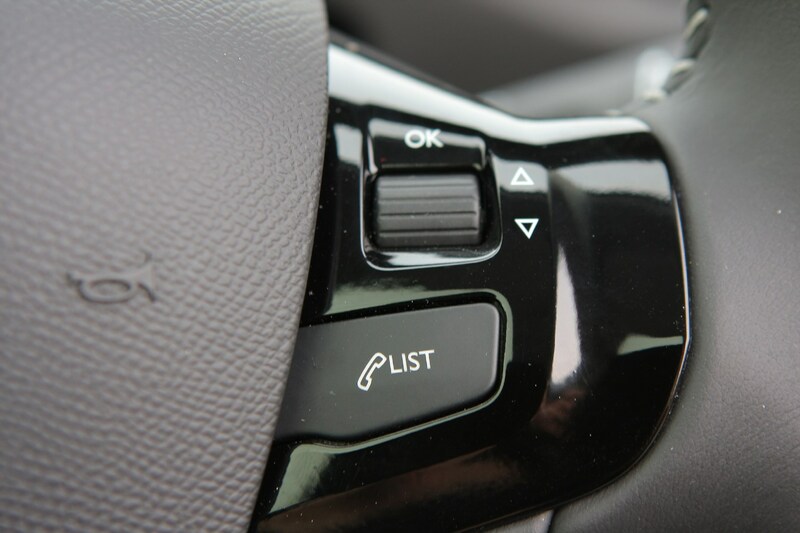 It goes without saying that you should make sure you check when buying a used car that the recall work has been done.